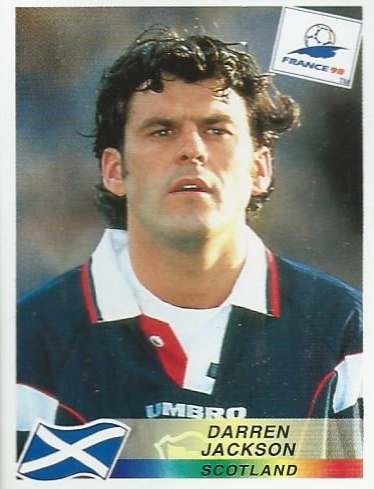 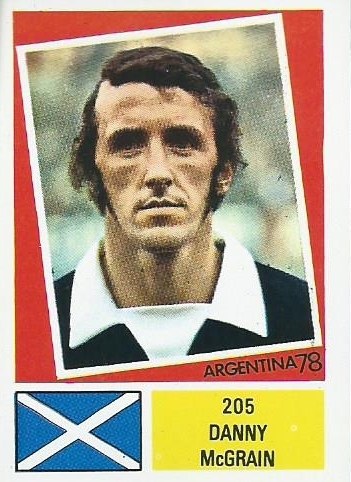 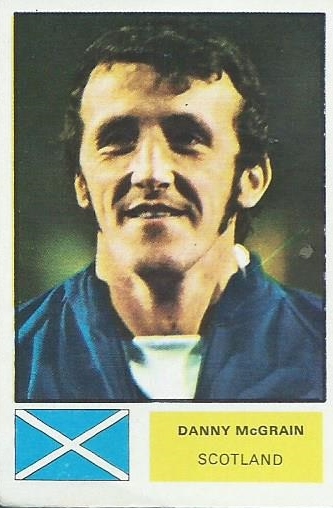 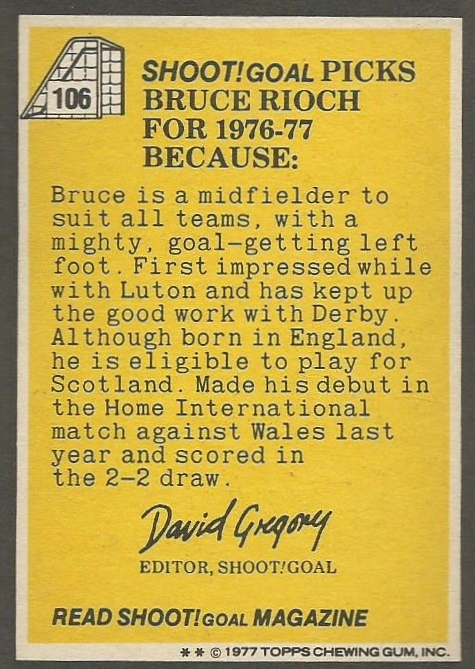 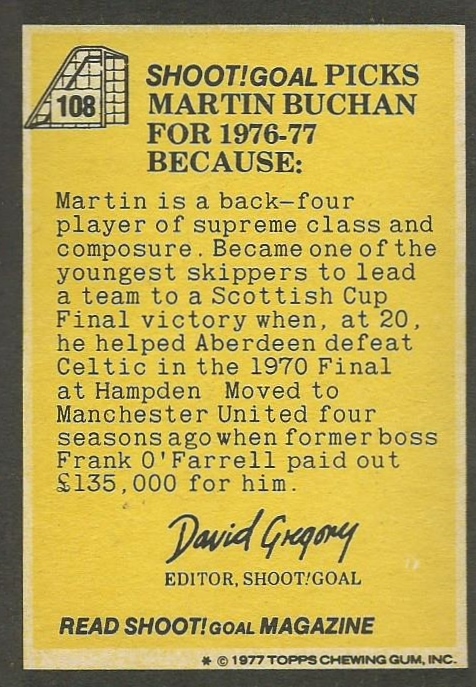 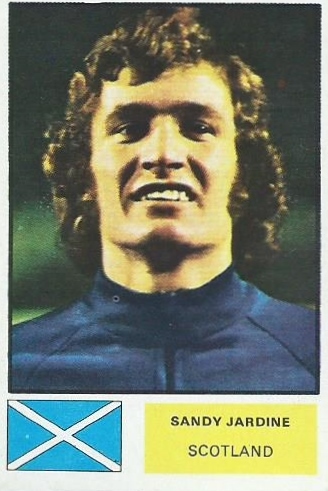 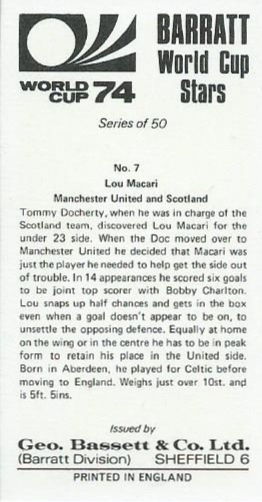 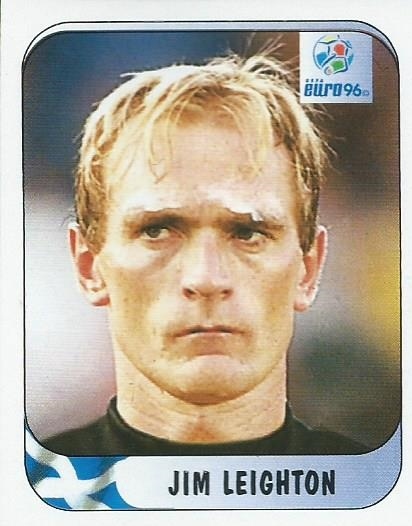 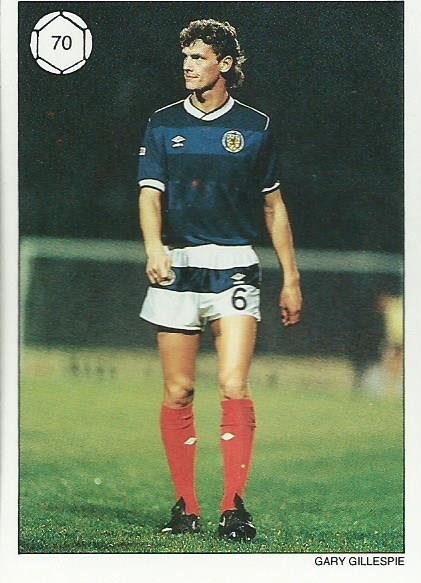 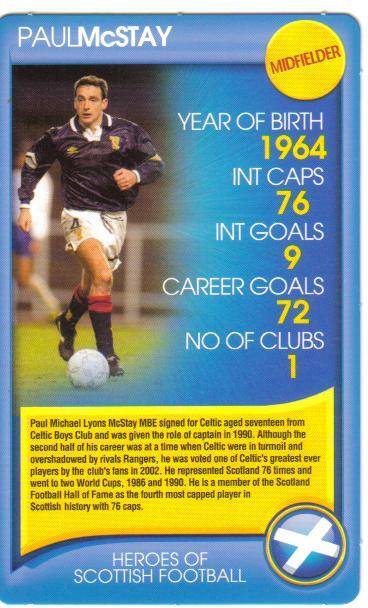 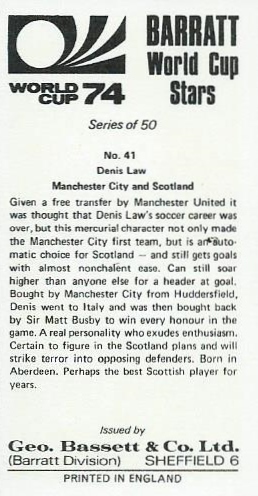 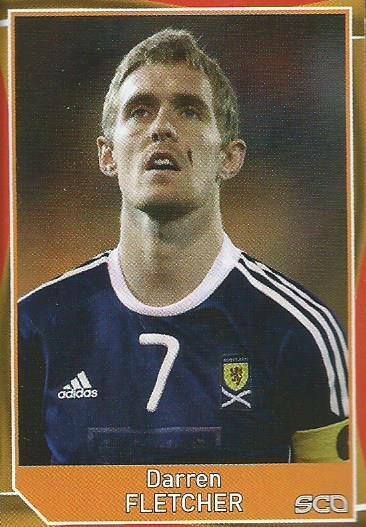 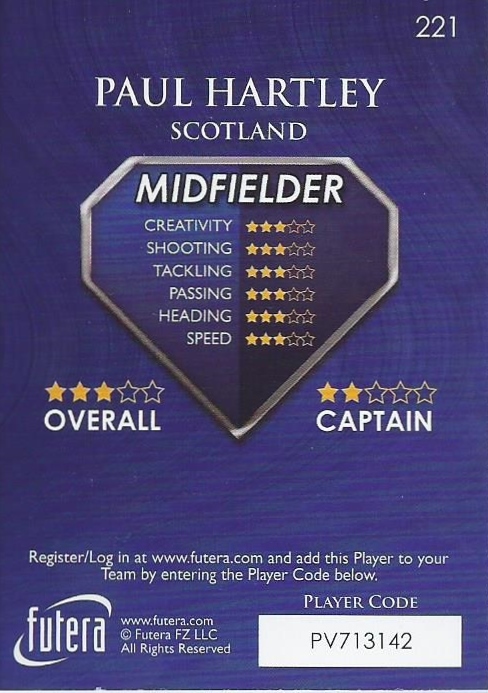 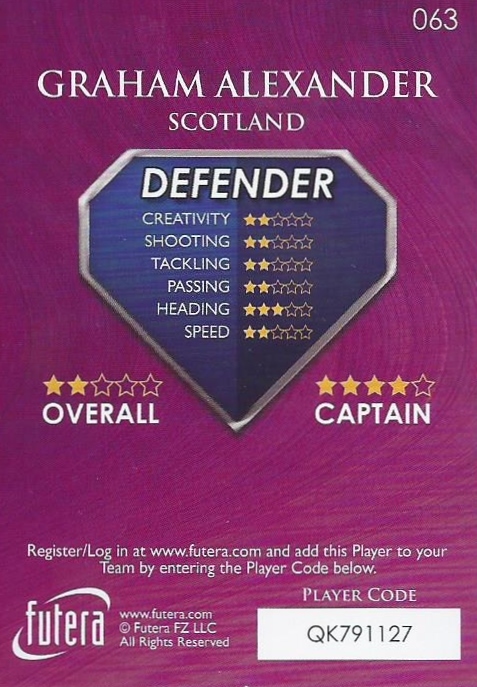 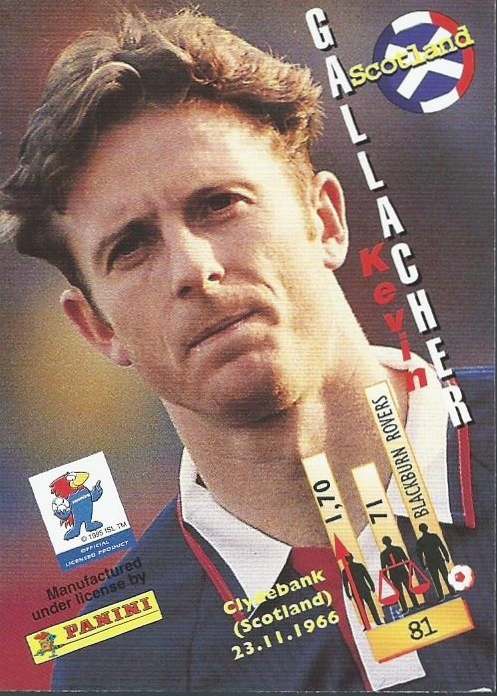 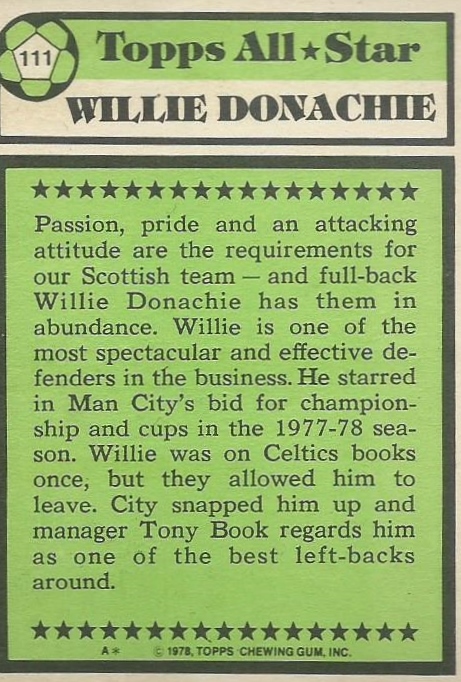 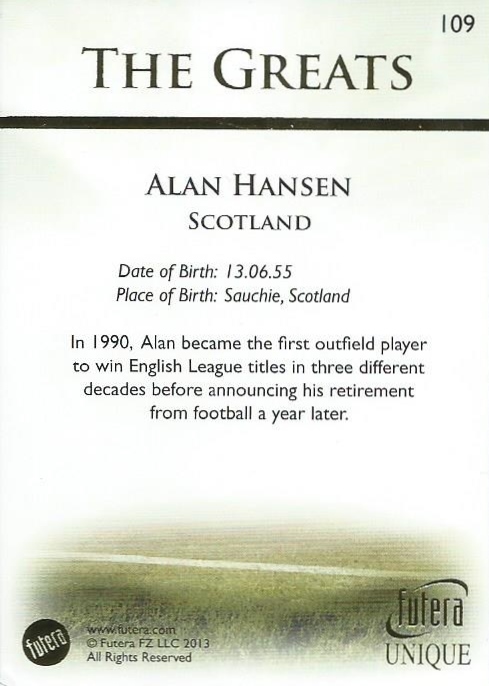 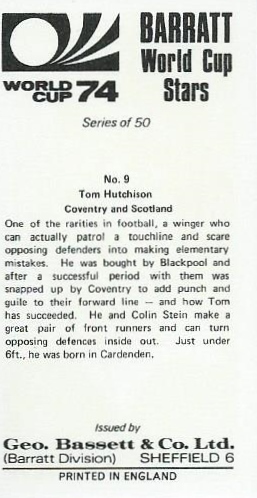 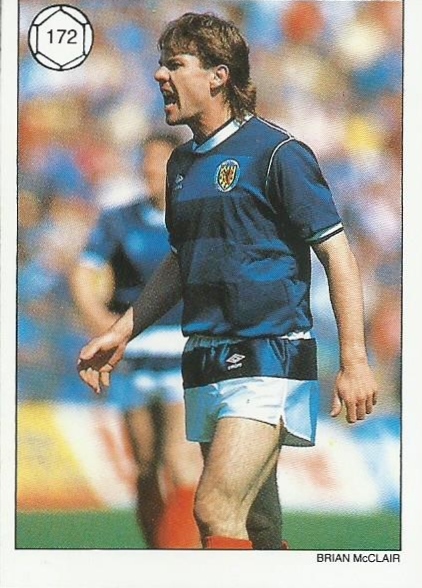 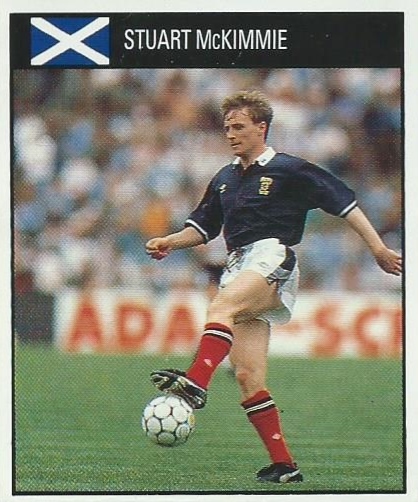 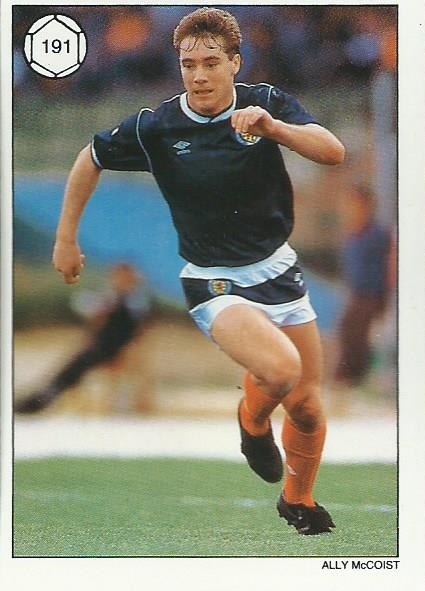 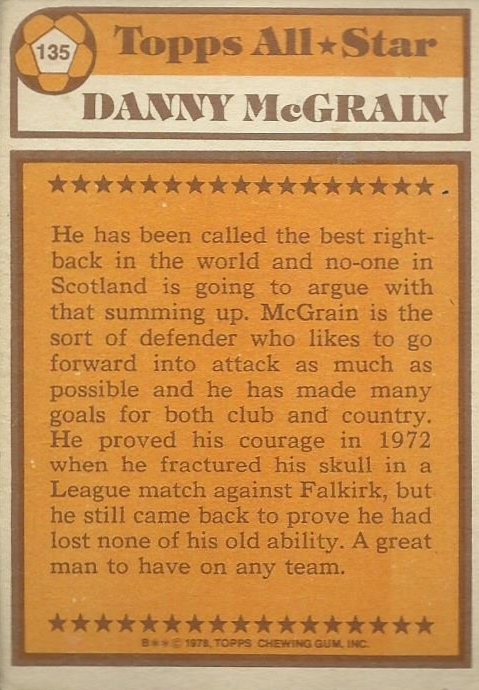 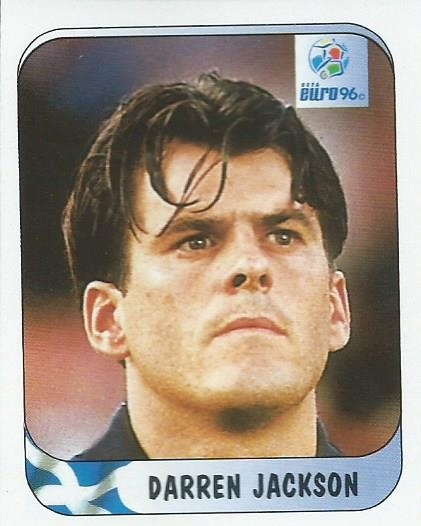 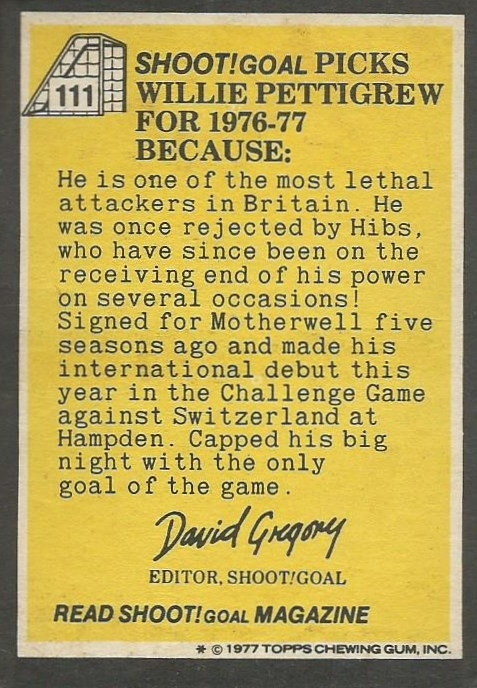 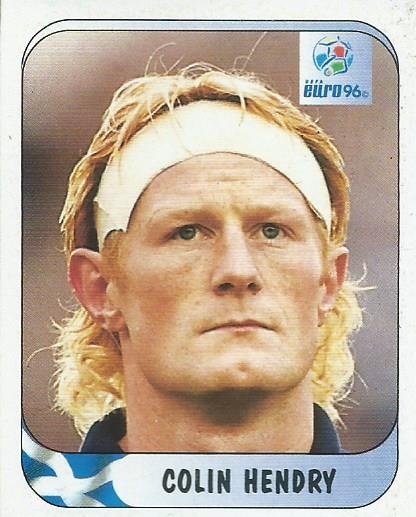 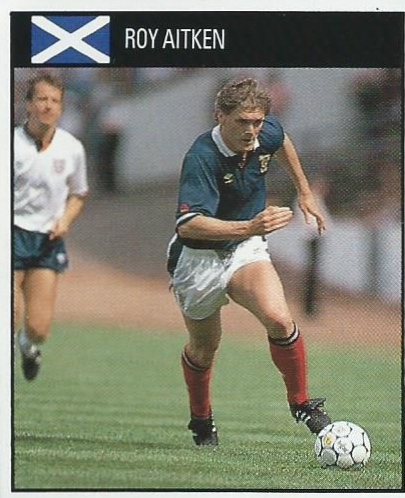 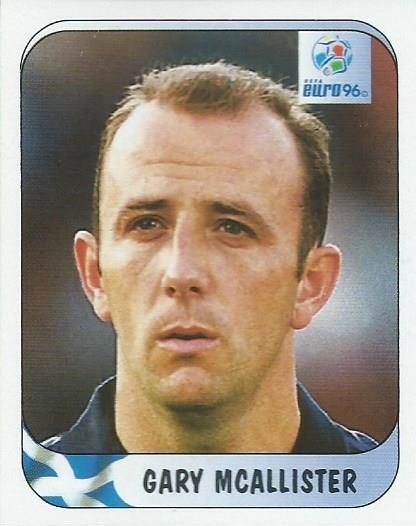 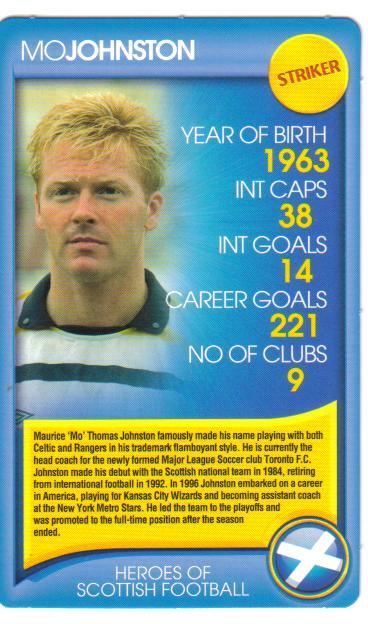 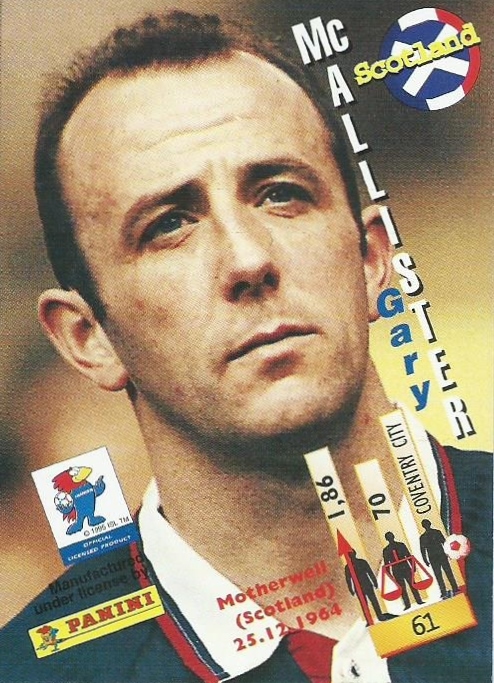 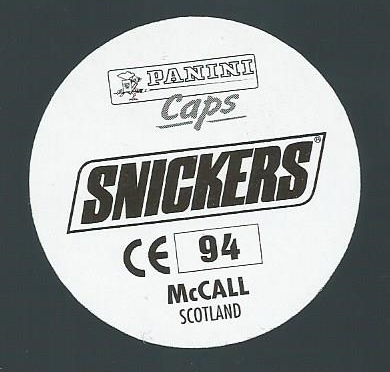 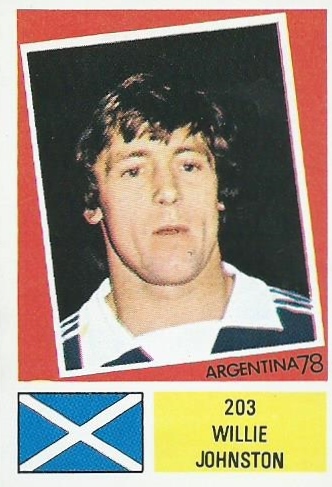 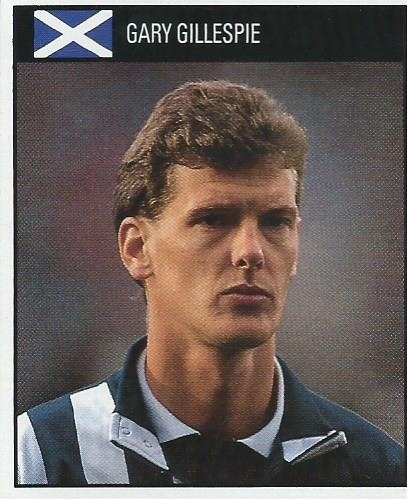 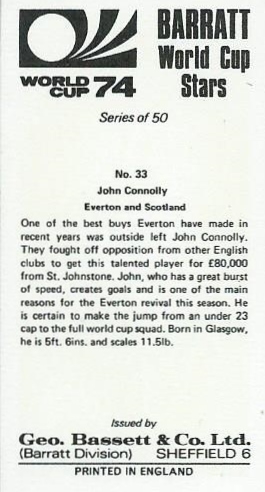 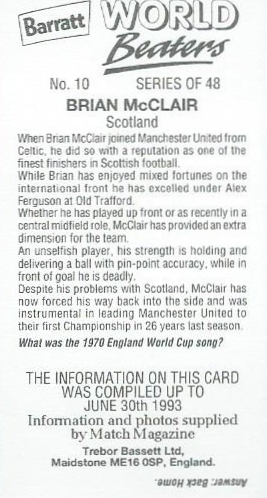 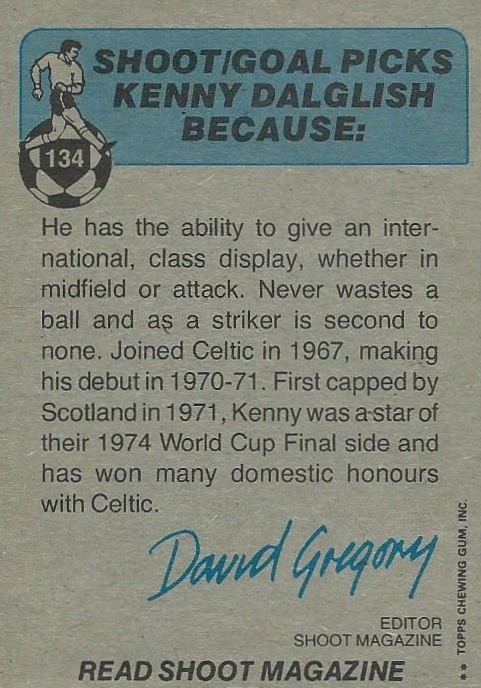 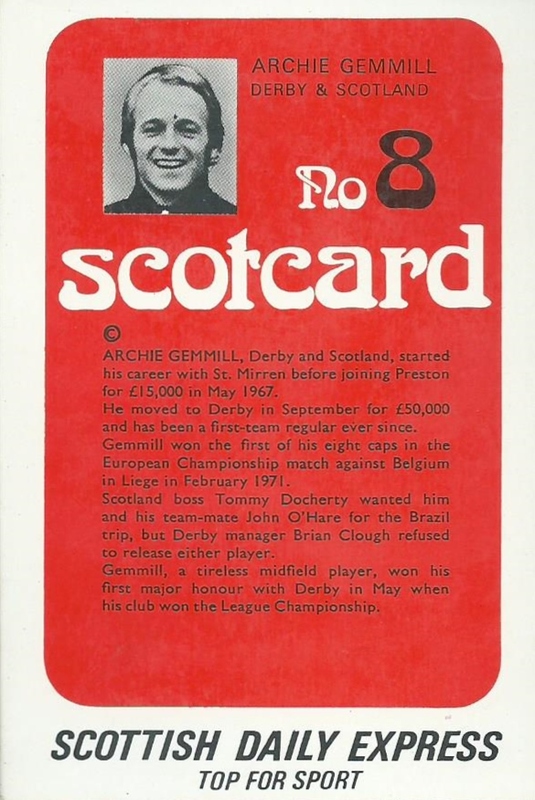 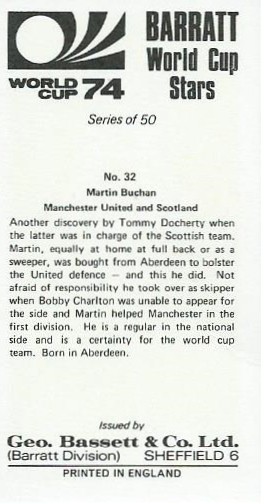 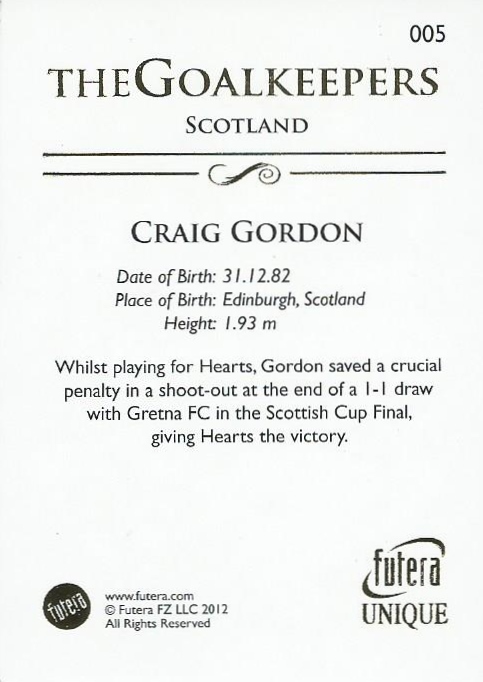 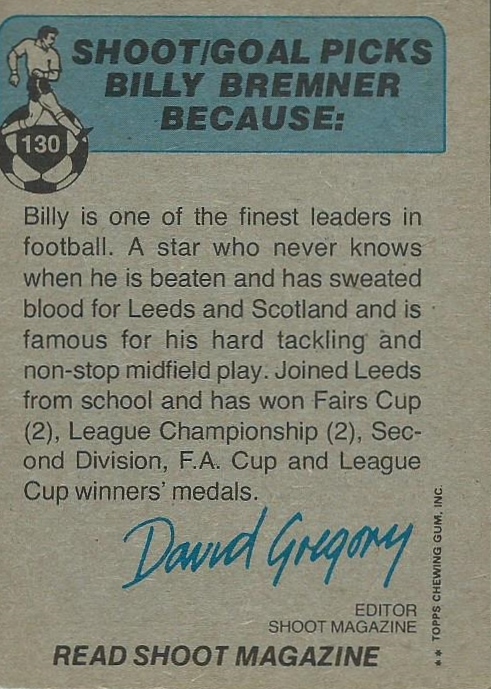 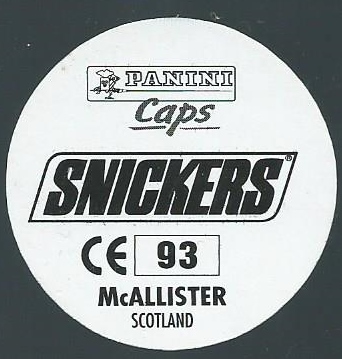 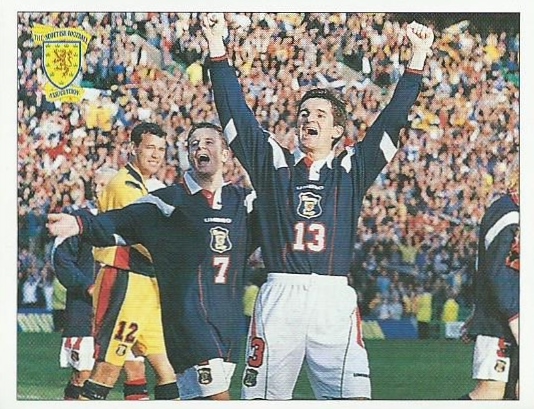 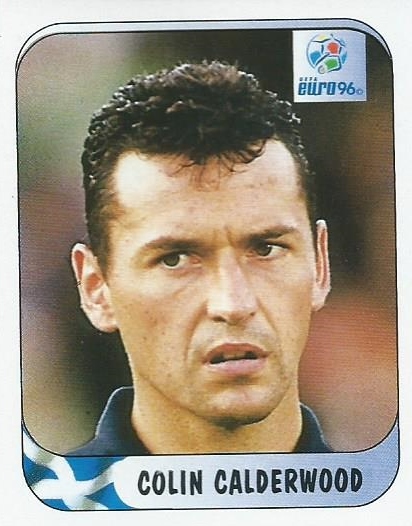 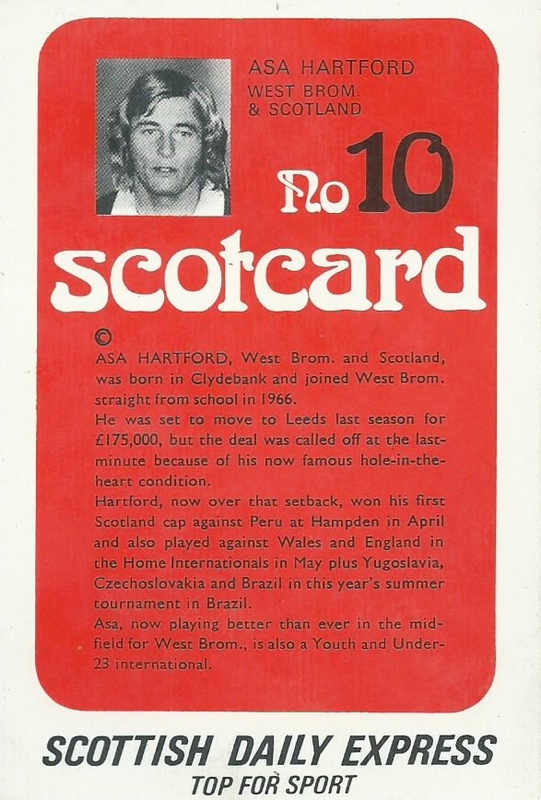 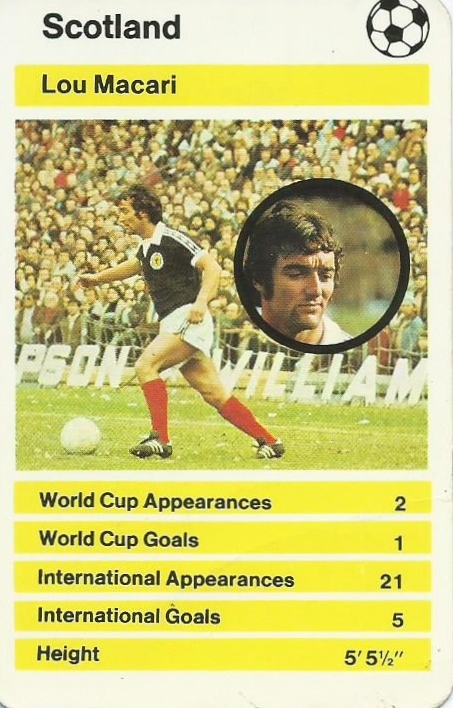 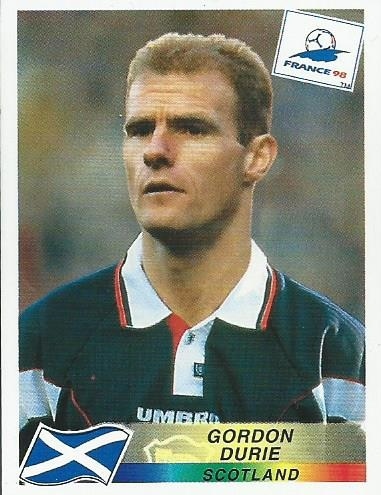 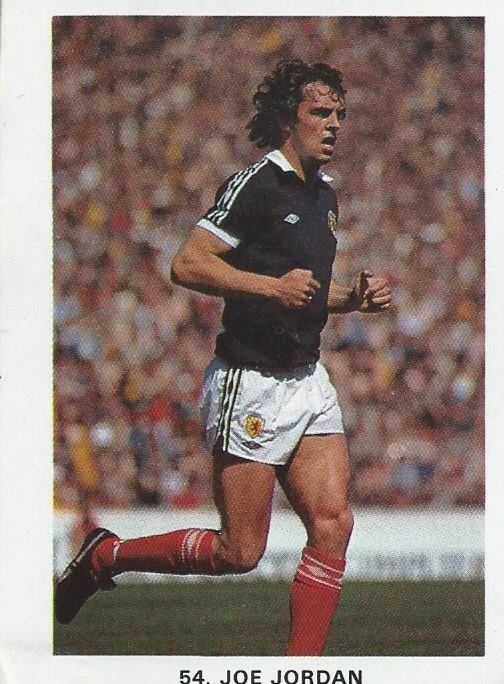 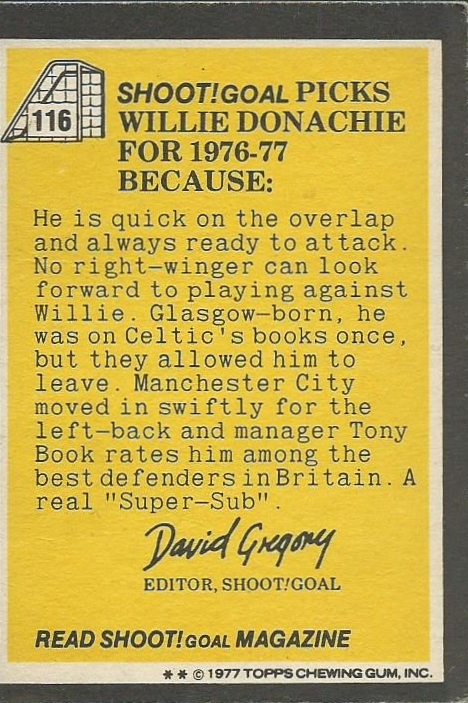 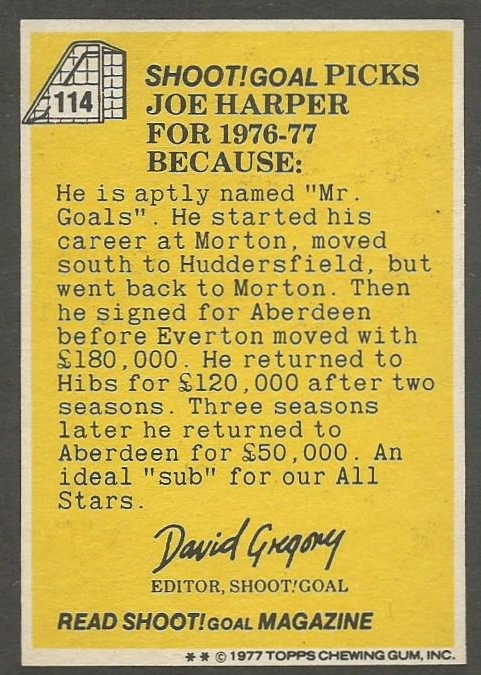 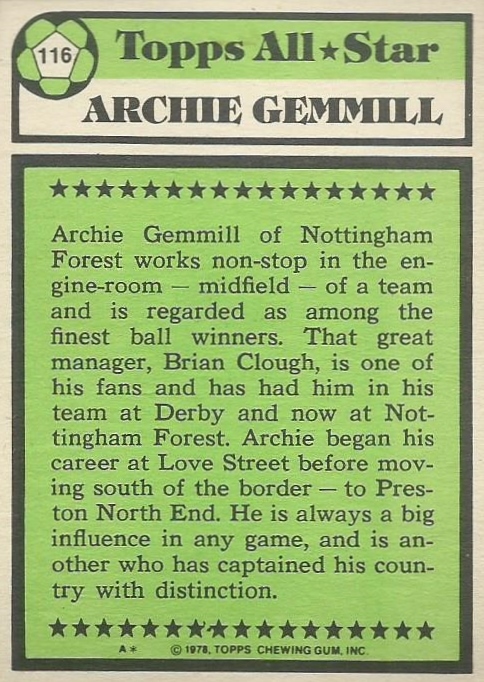 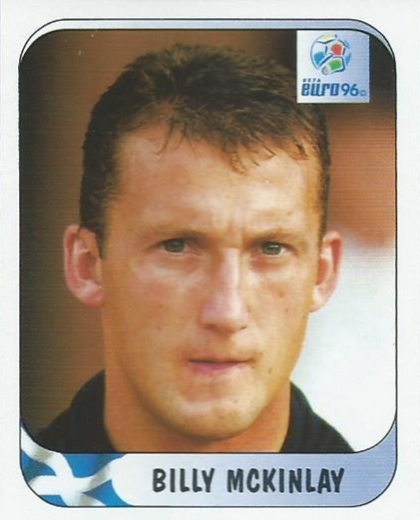 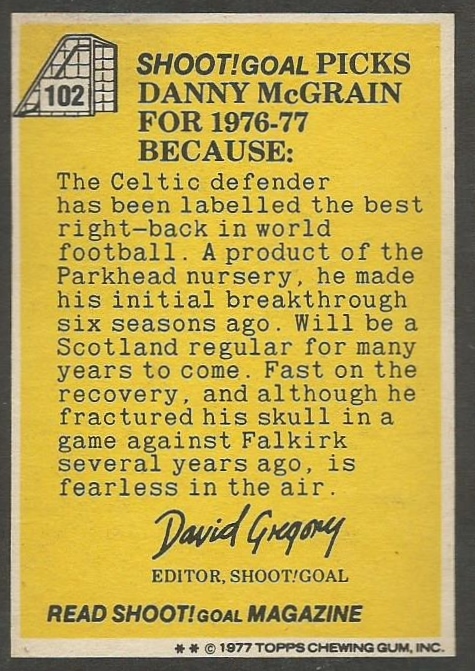 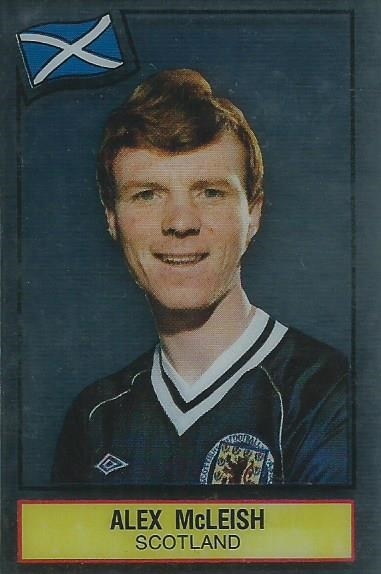 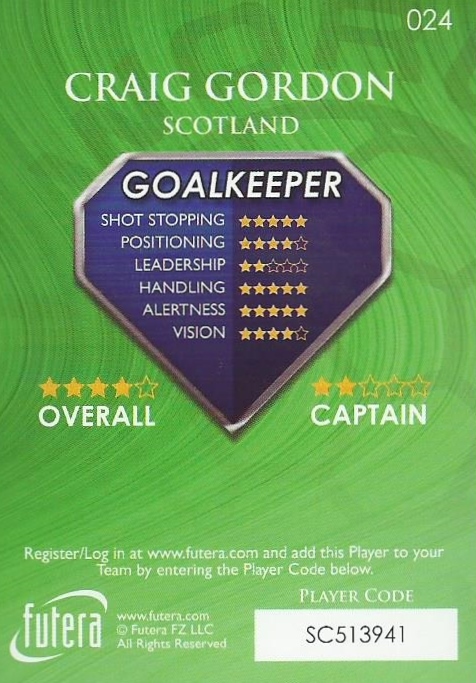 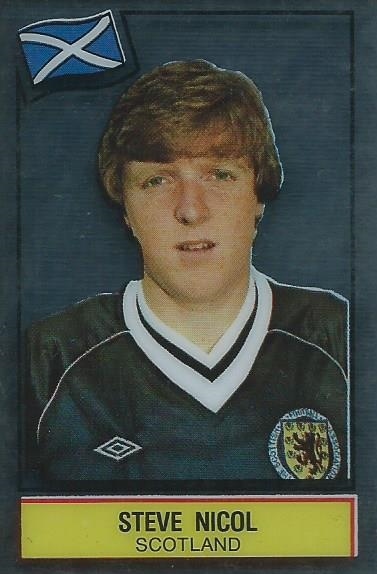 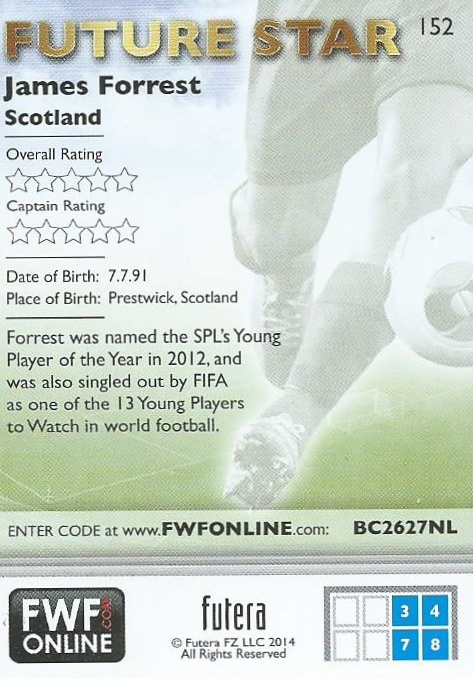 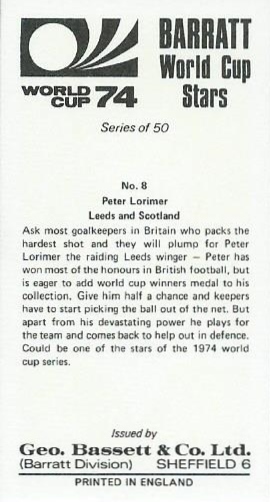 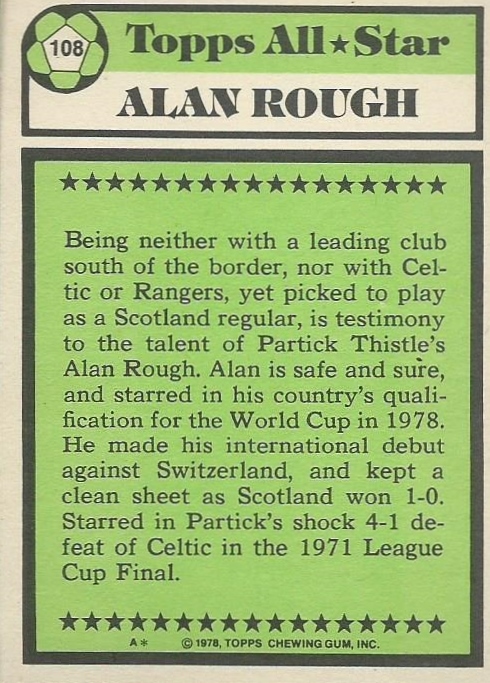 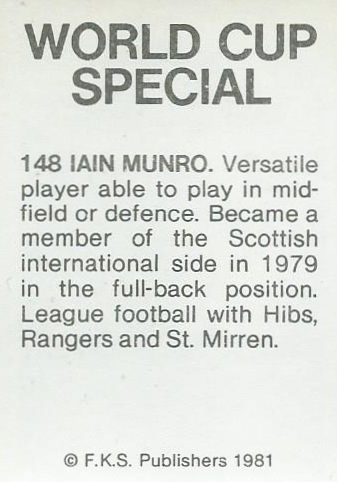 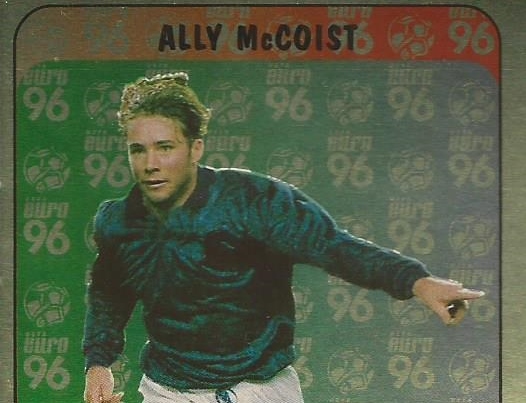 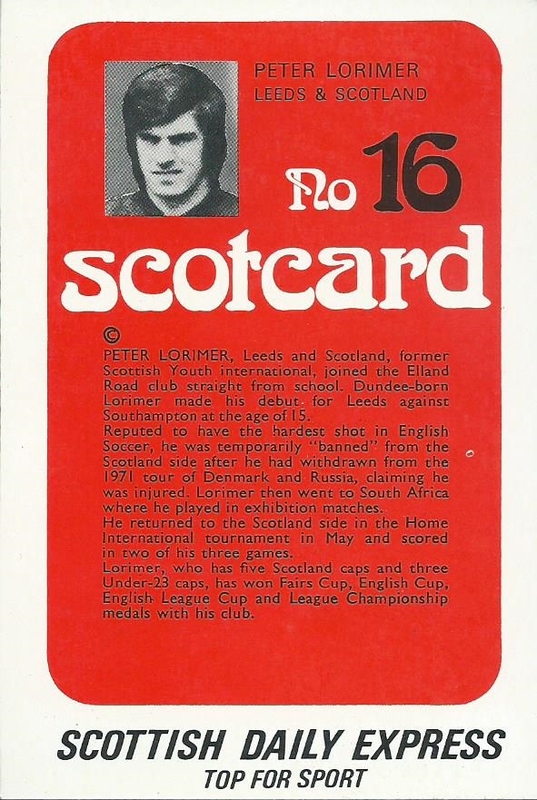 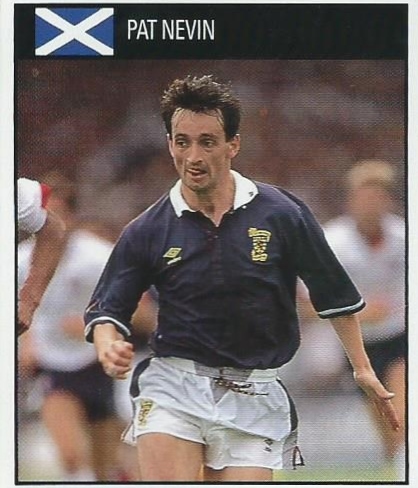 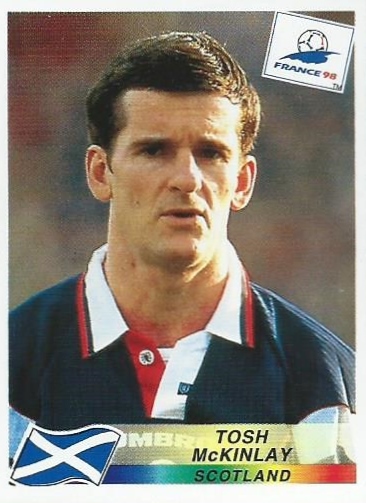 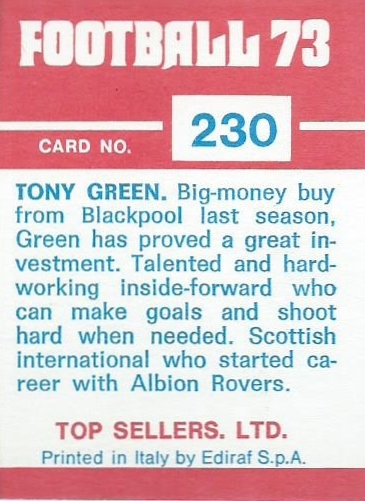 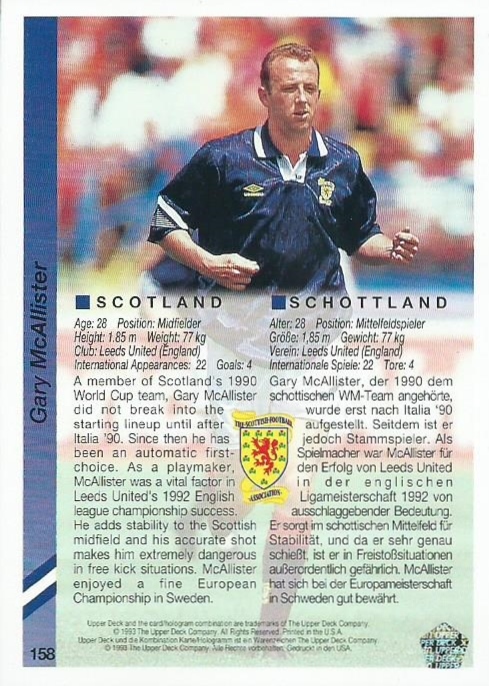 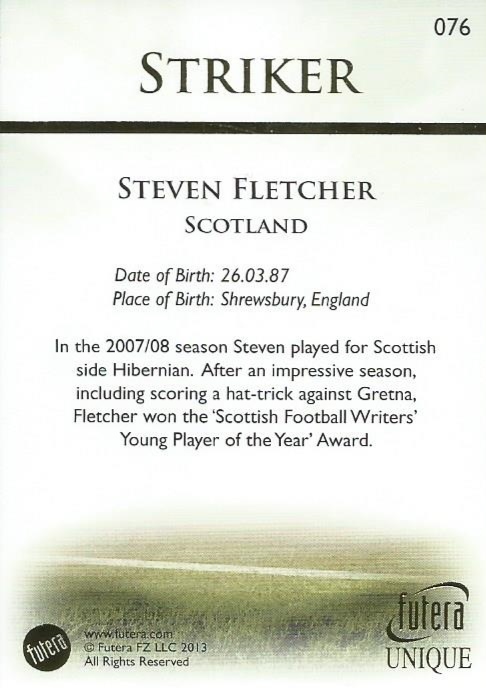 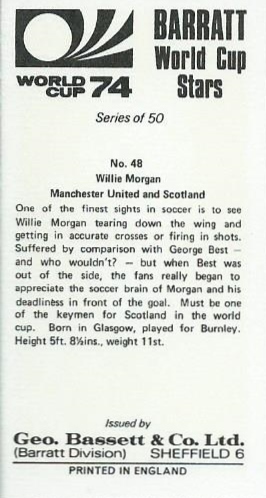 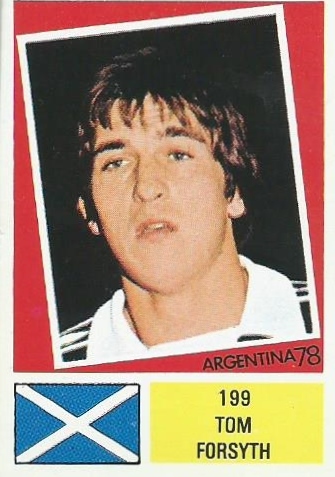 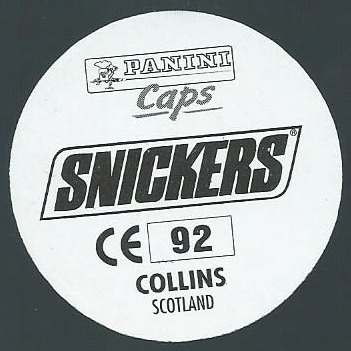 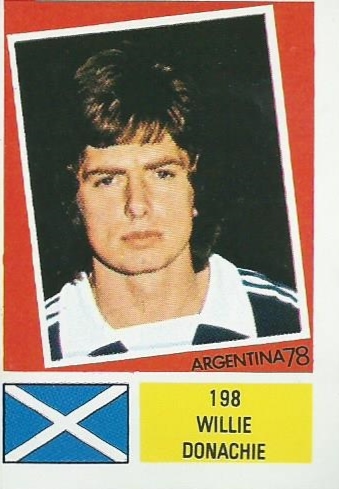 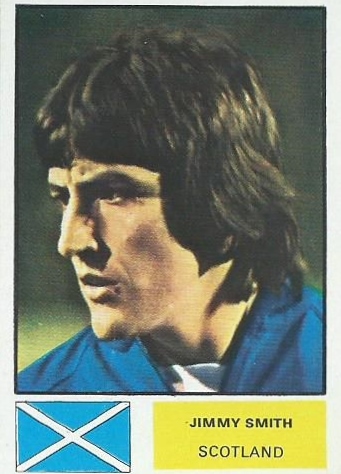 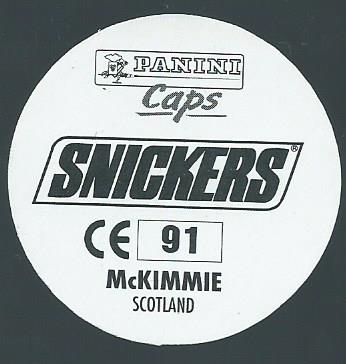 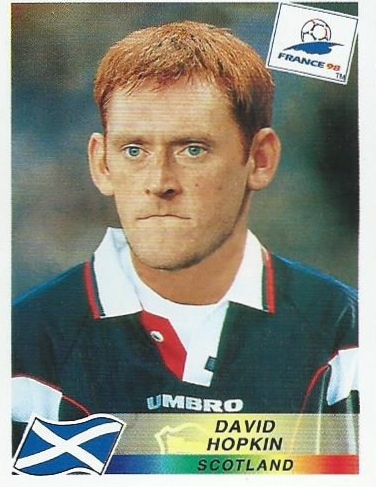 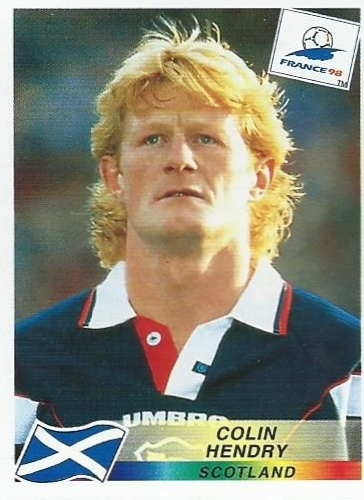 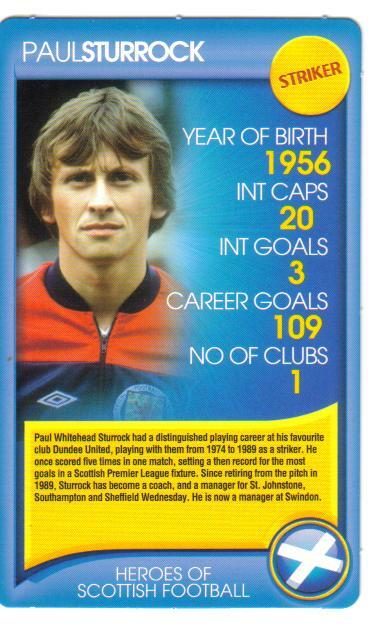 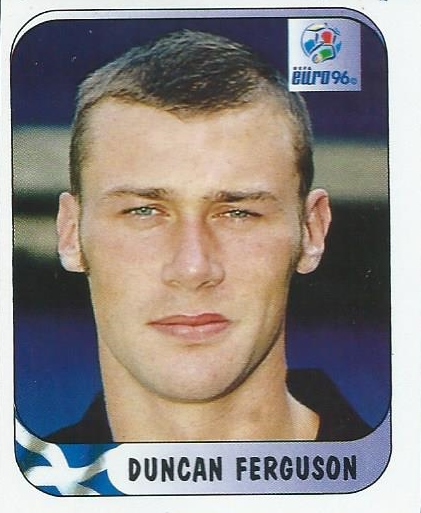 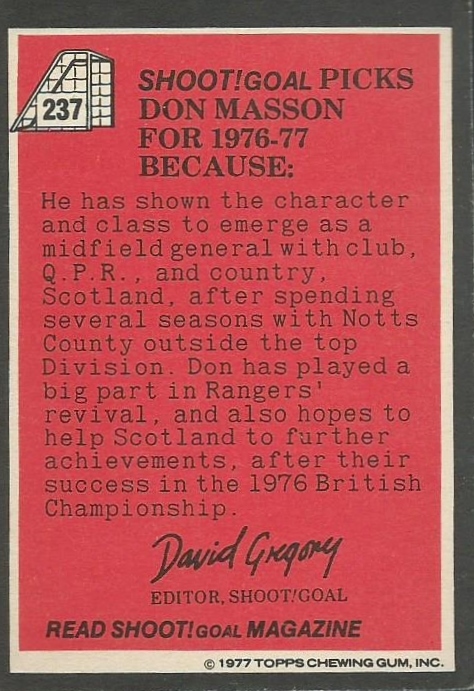 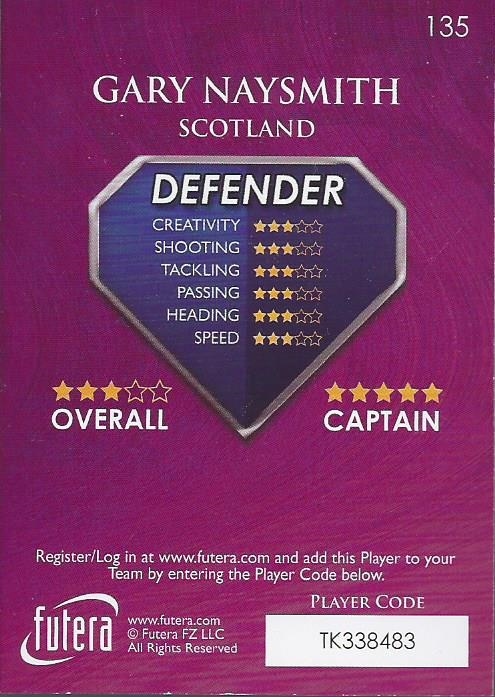 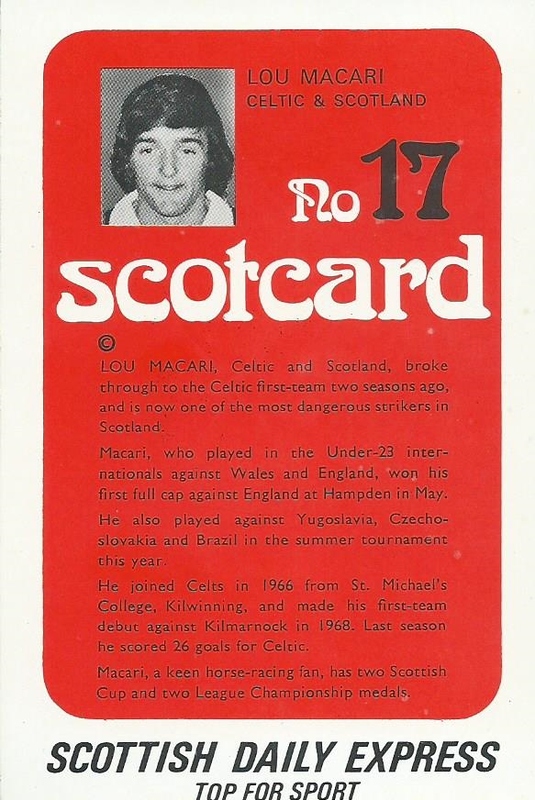 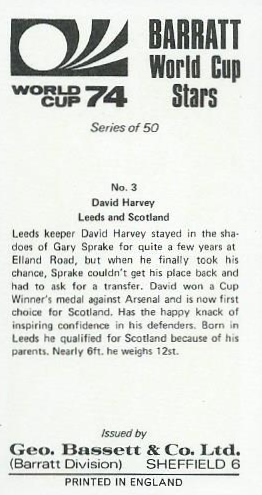 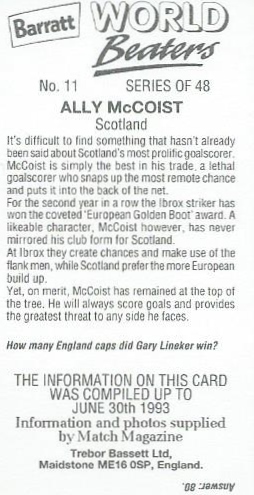 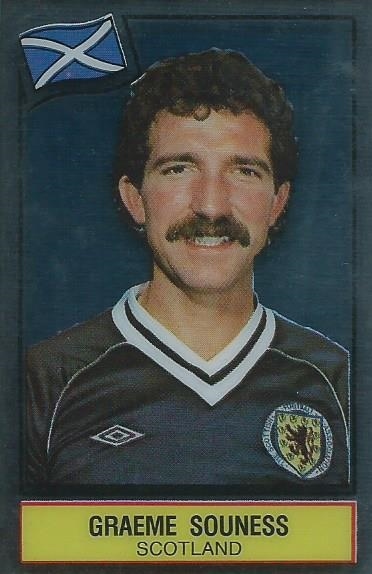 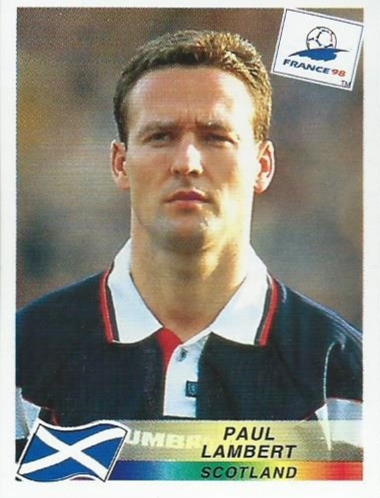 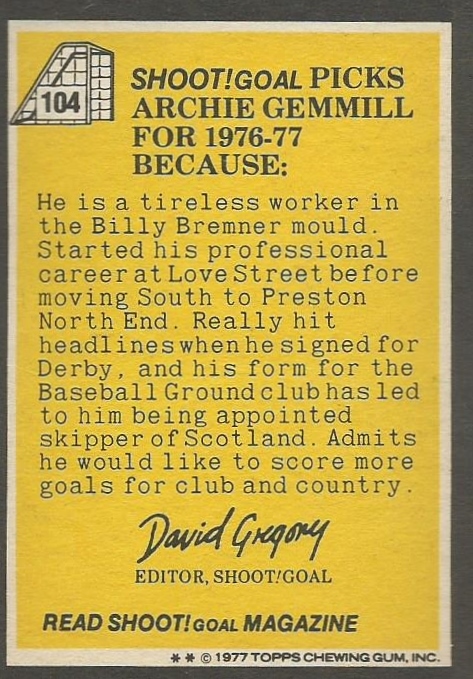 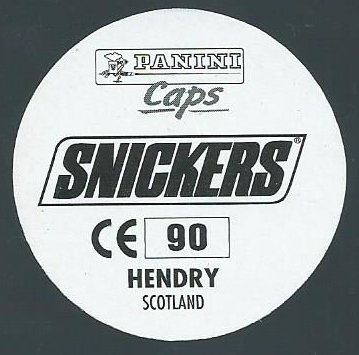 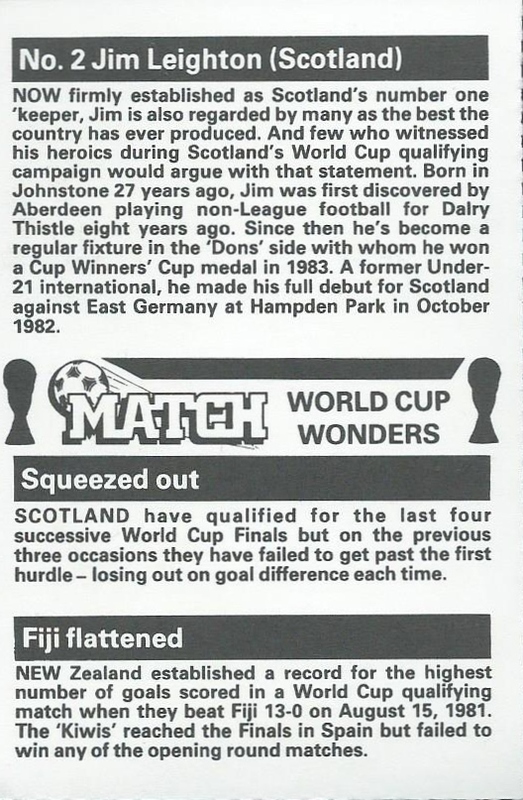 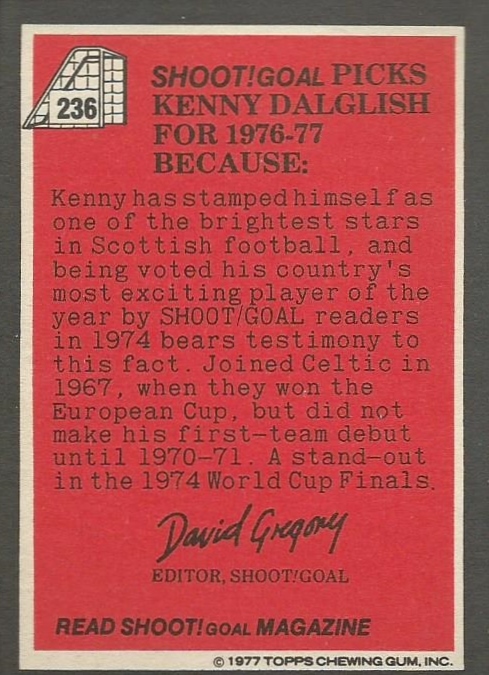 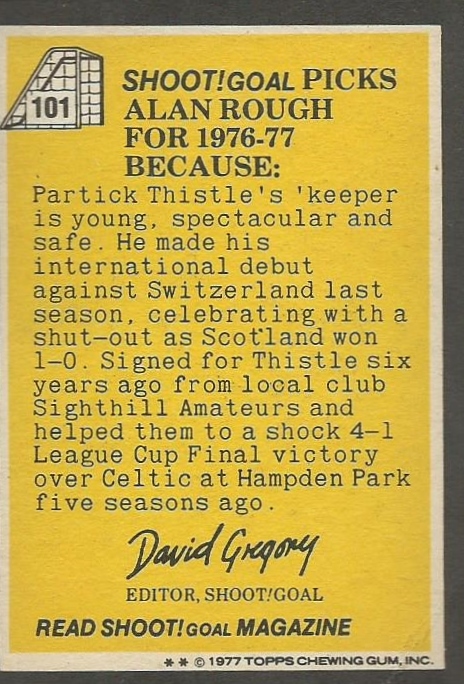 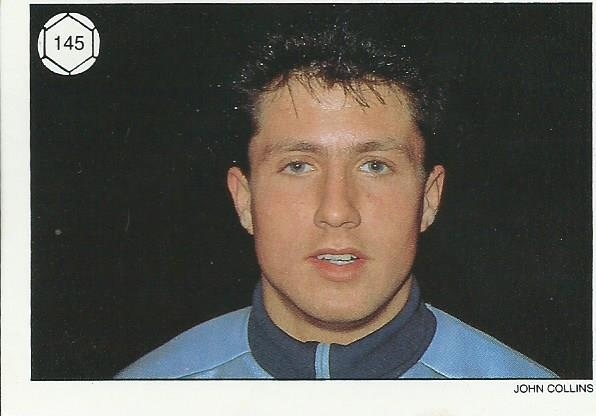 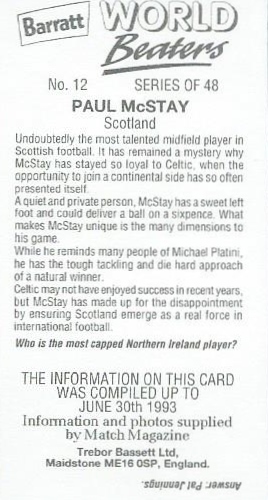 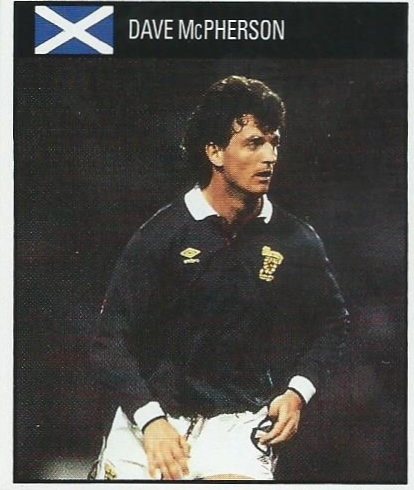 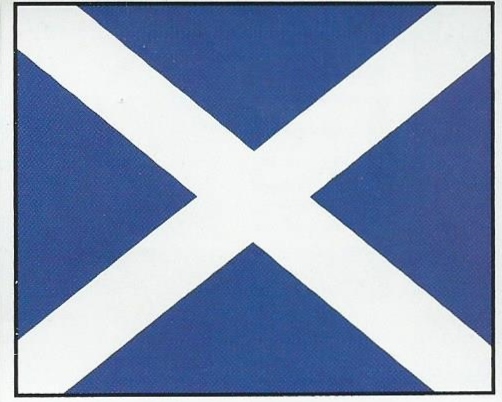 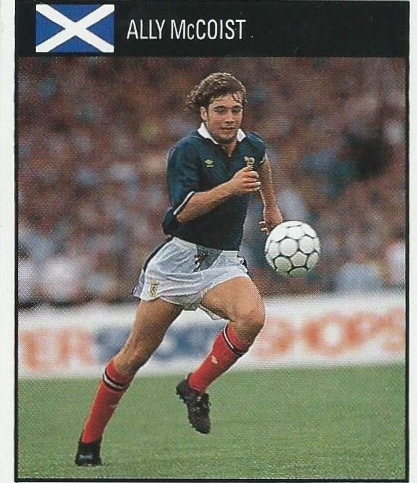 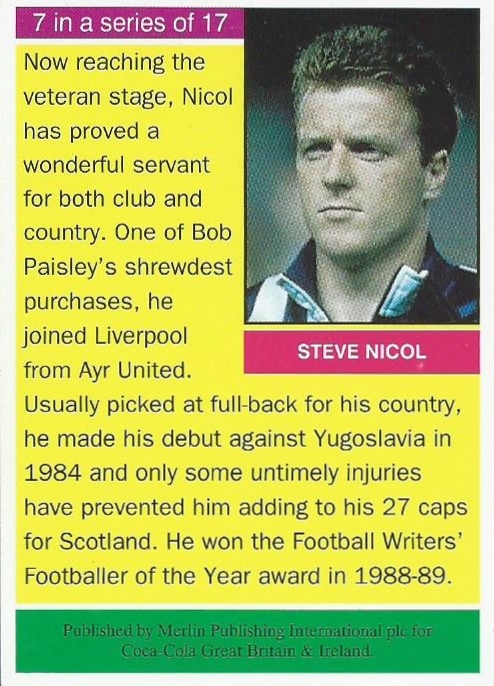 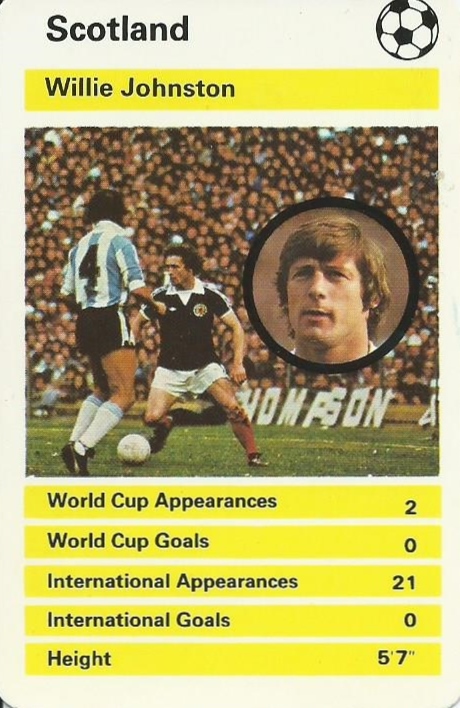 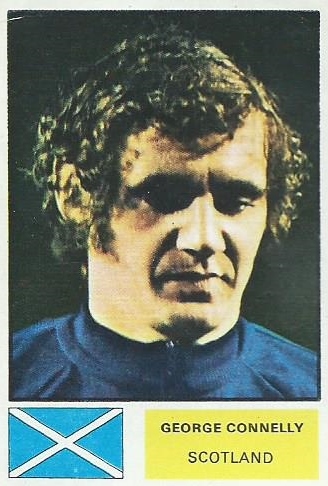 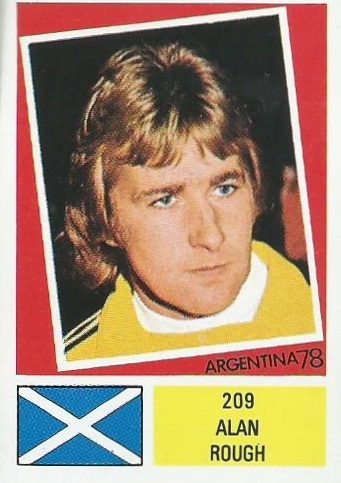 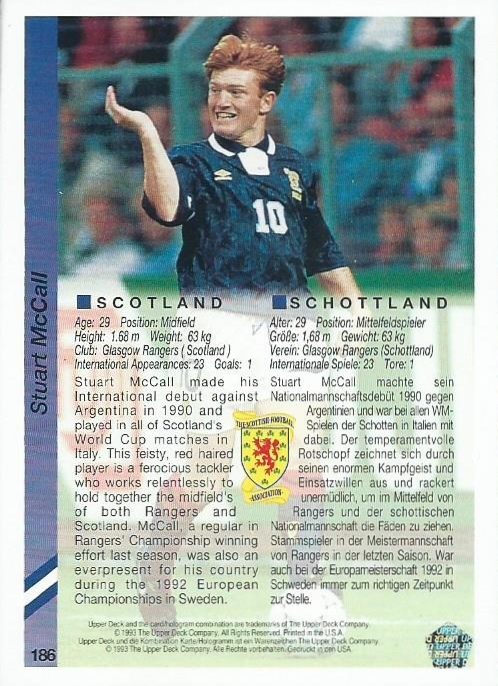 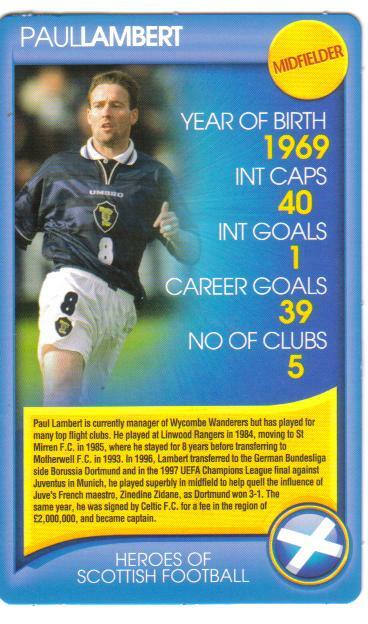 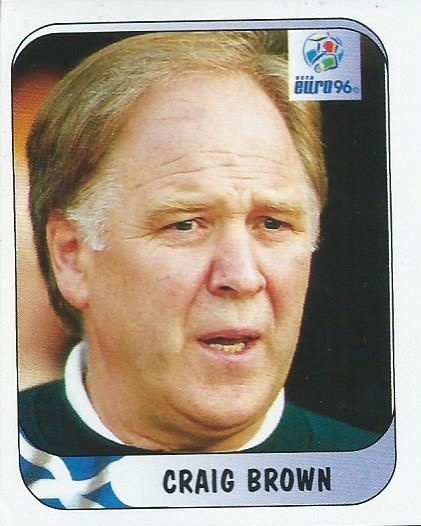 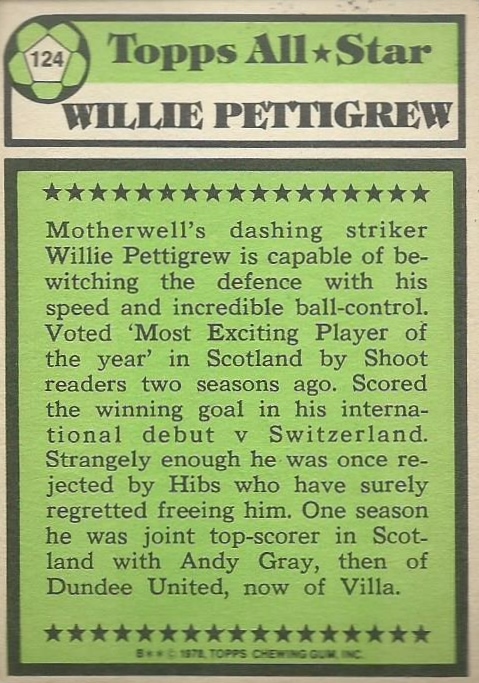 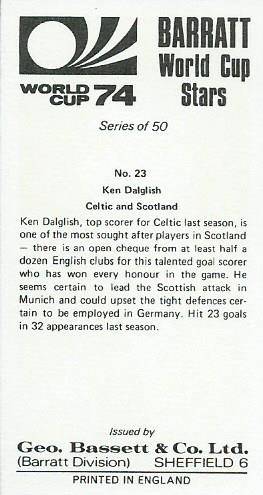 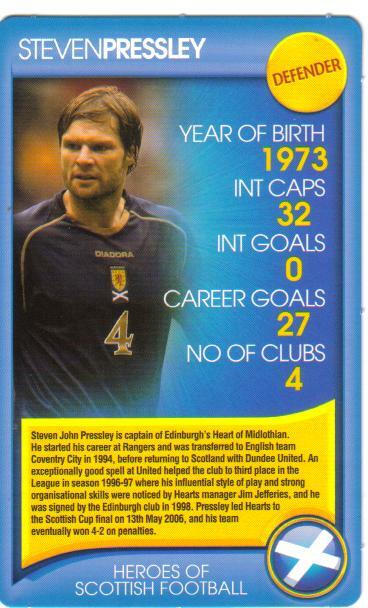 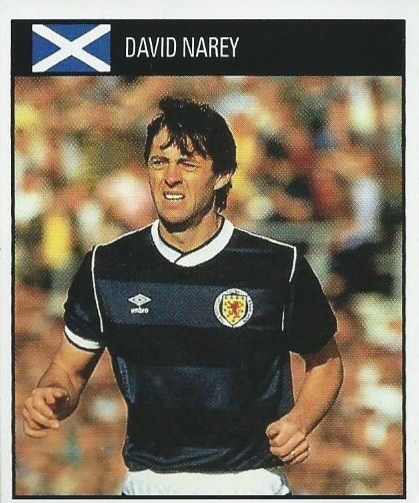 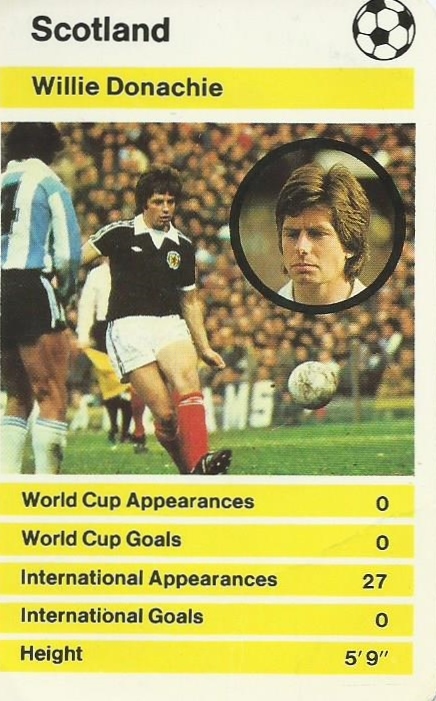 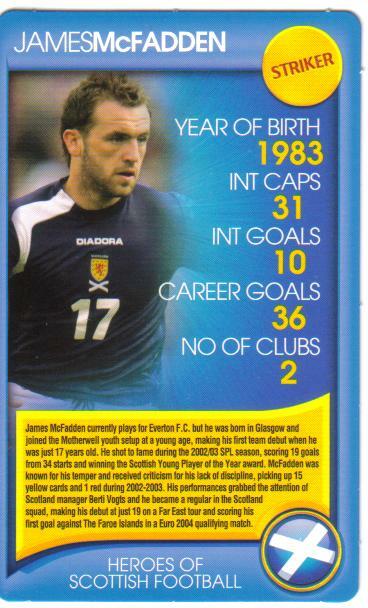 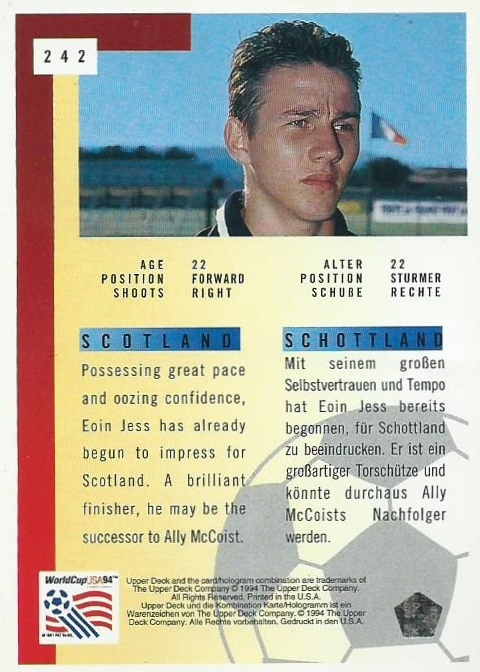 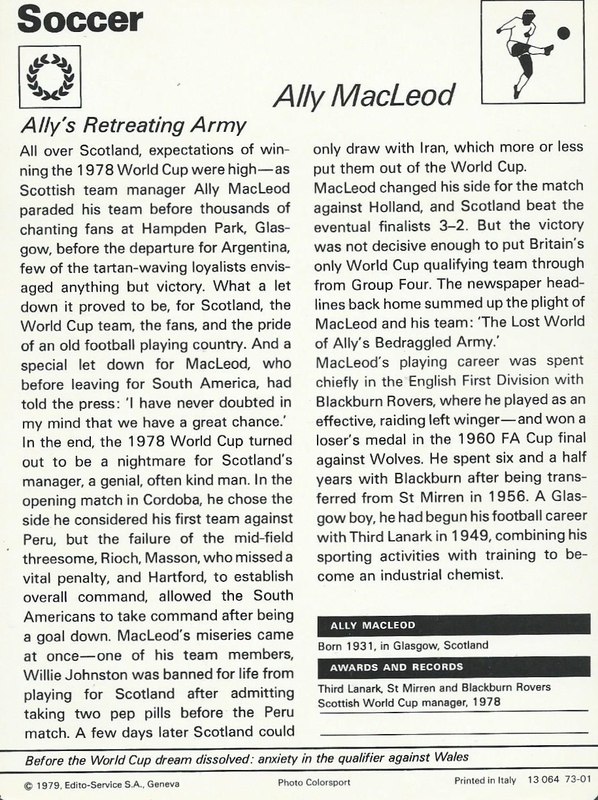 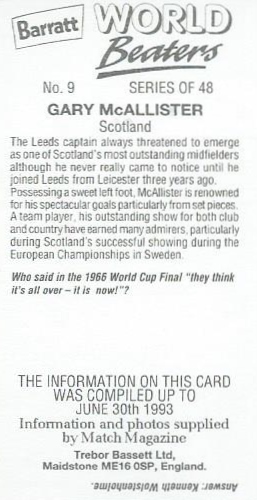 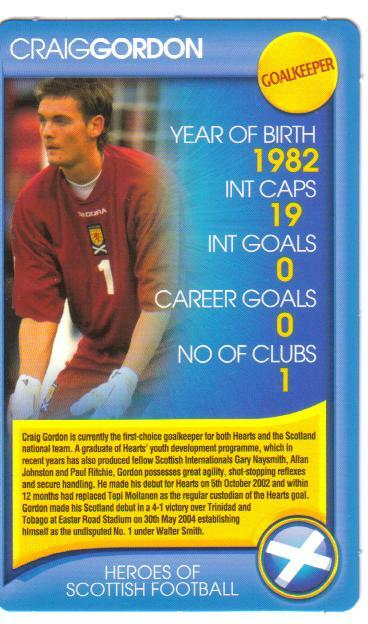 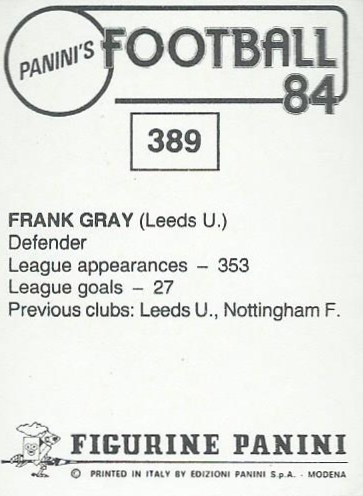 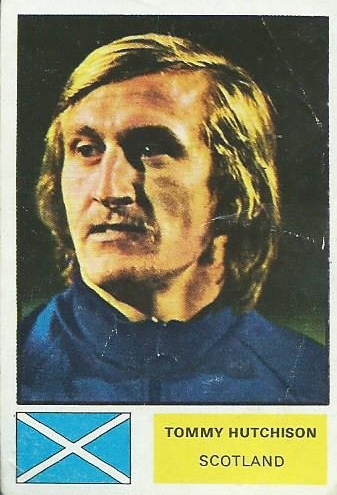 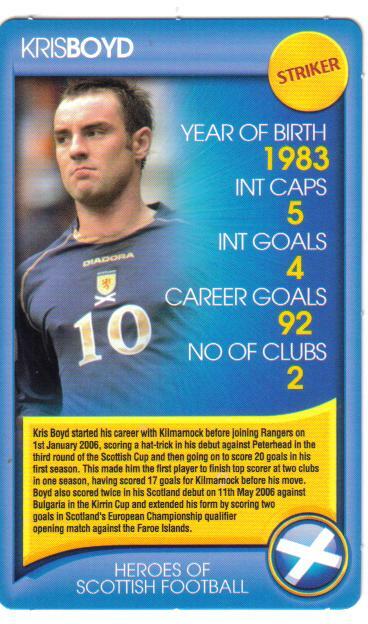 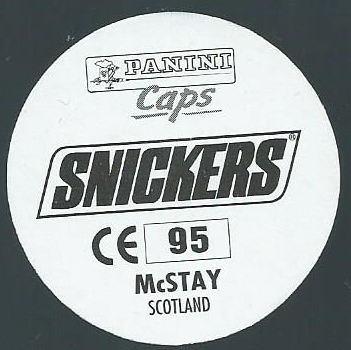 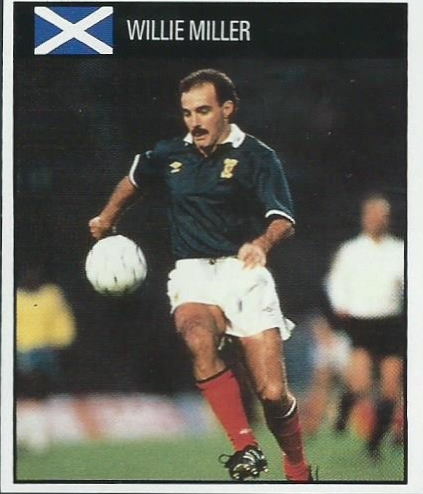 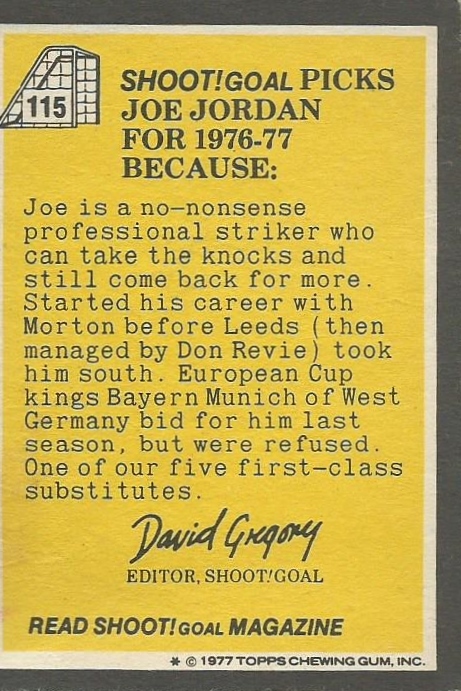 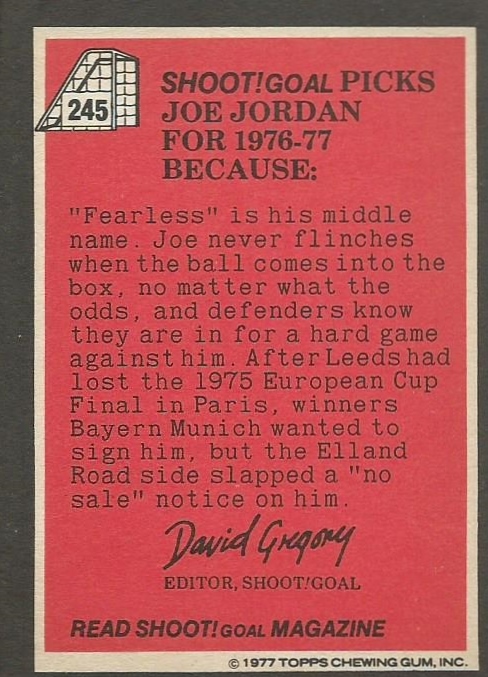 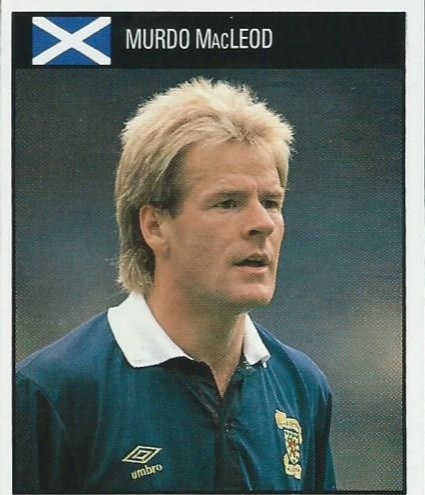 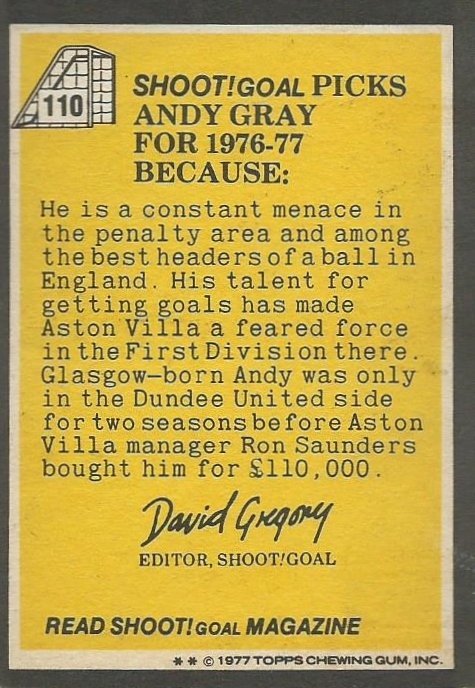 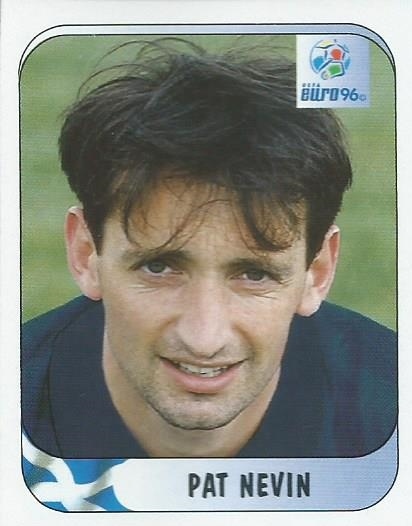 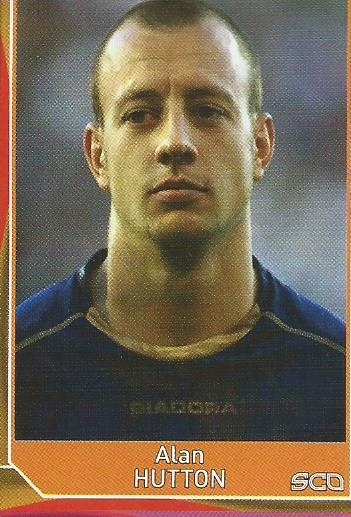 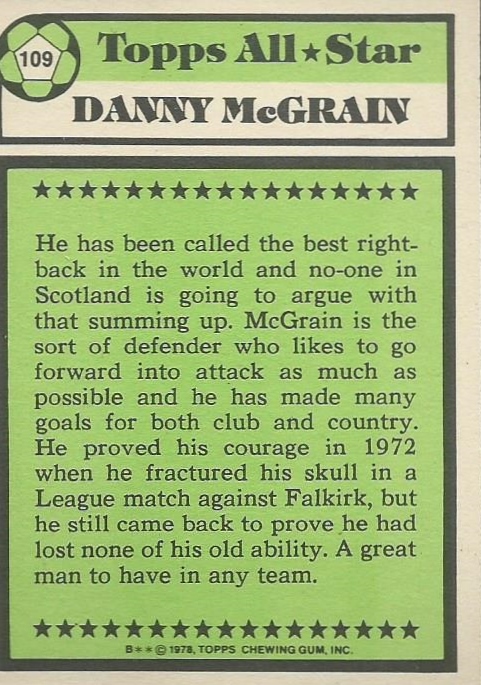 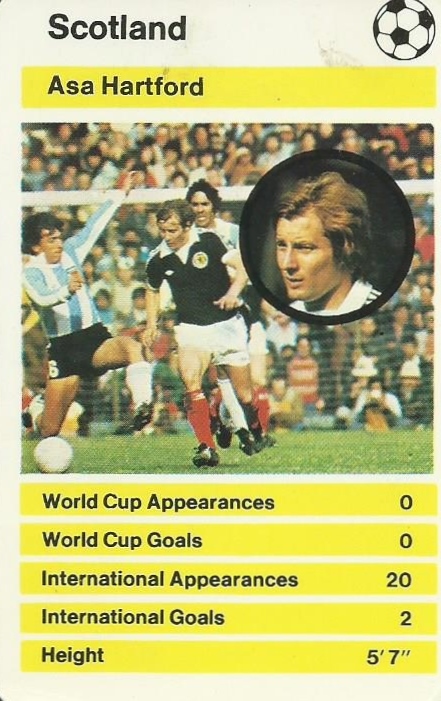 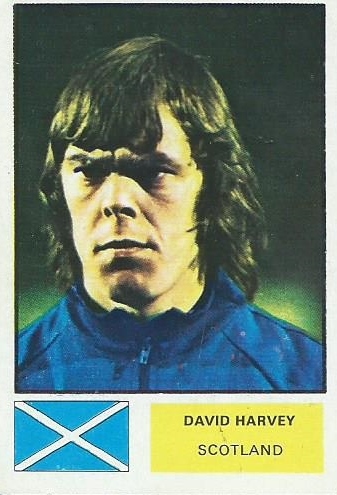 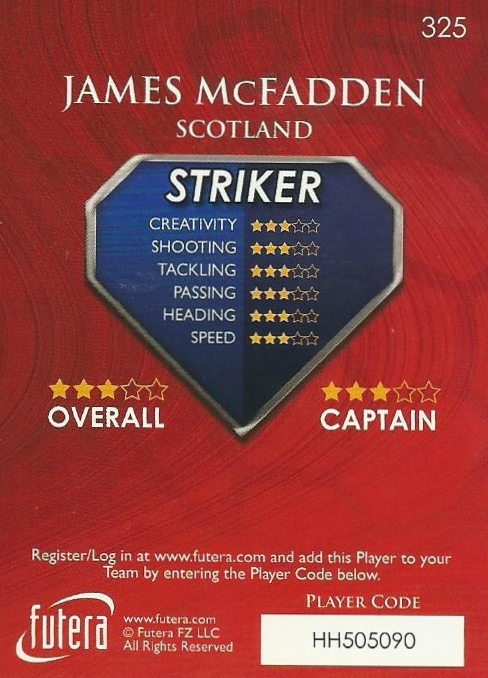 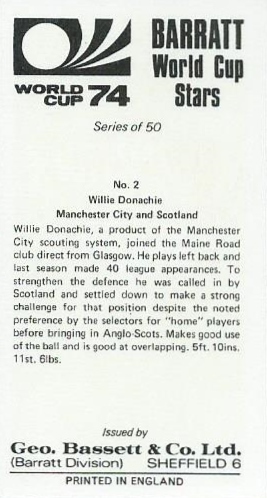 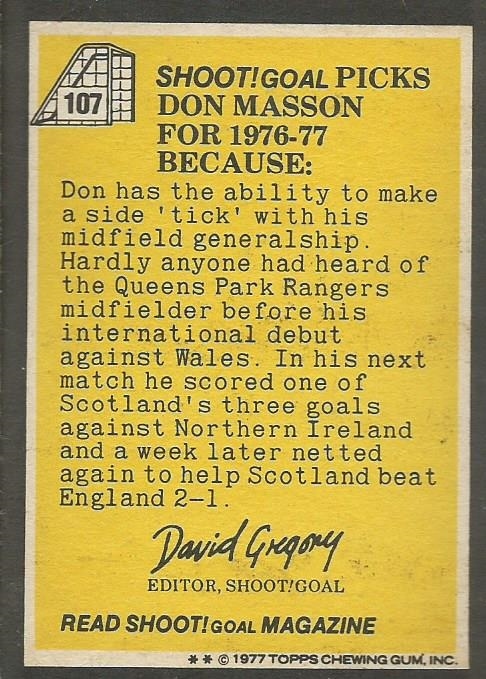 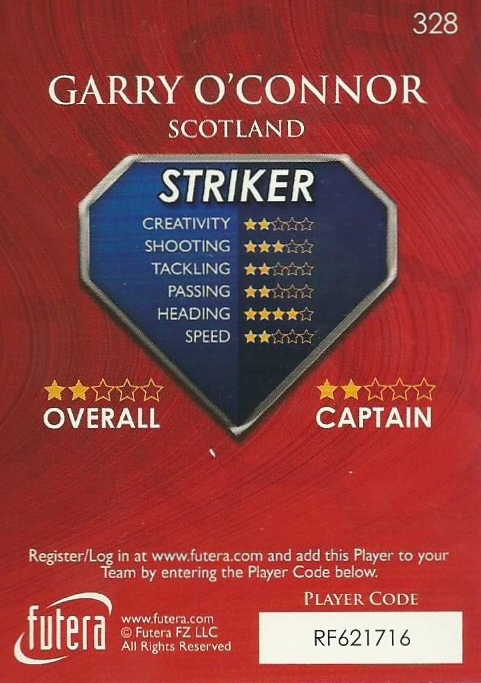 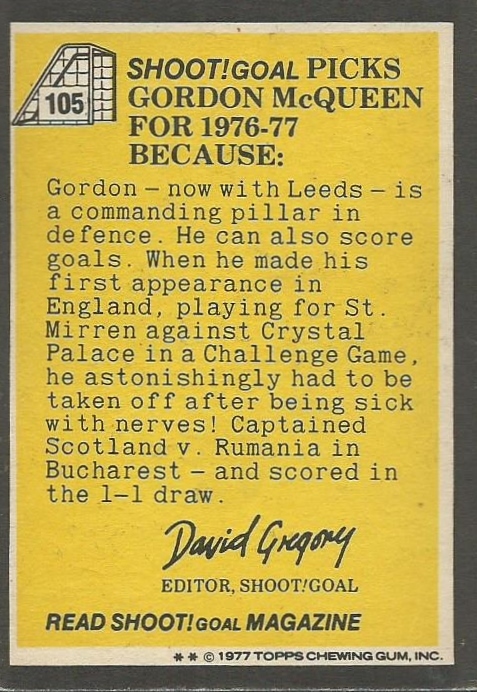 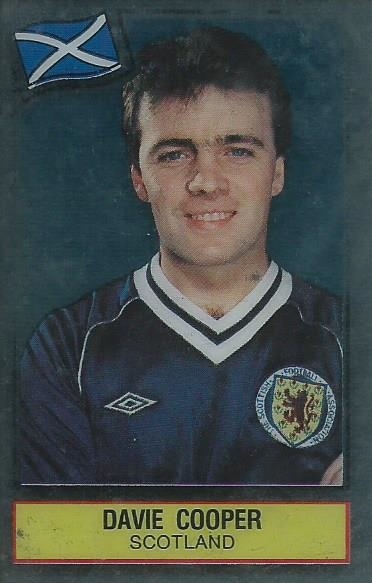 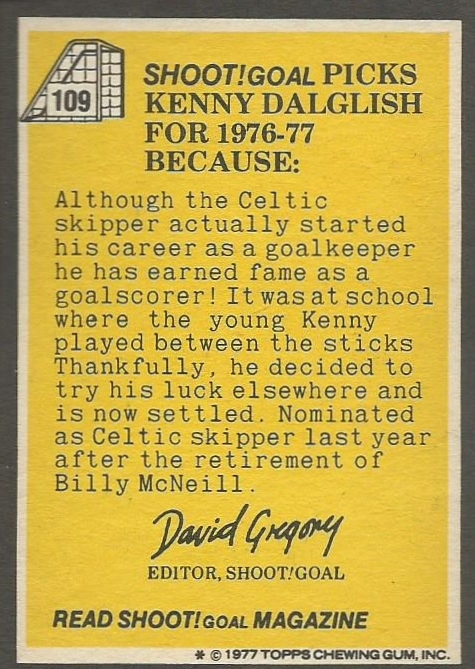 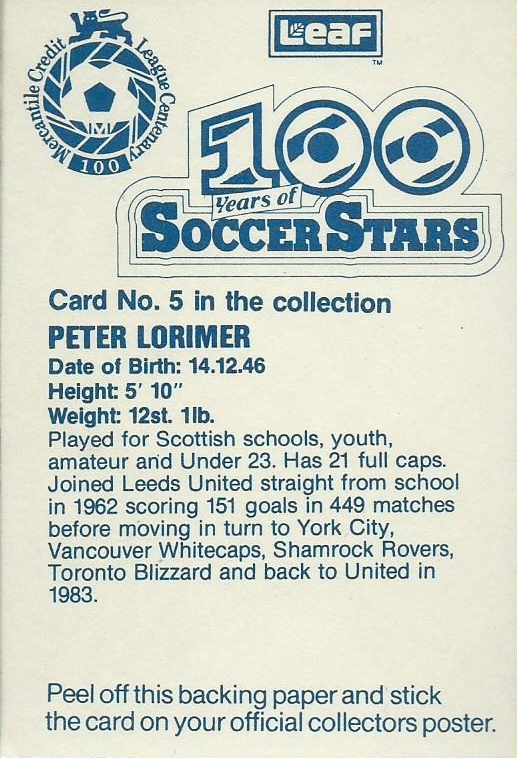 Here we hope to add Scotland football cards from over the years. 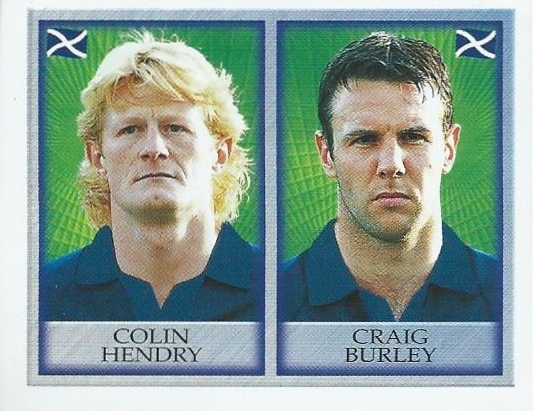 Generally they will be in their Scotland colours although for some it may well say their present club on the card. 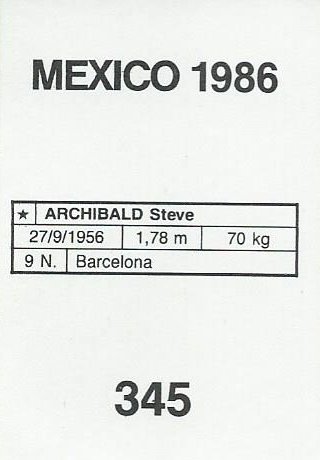 Check in again soon. 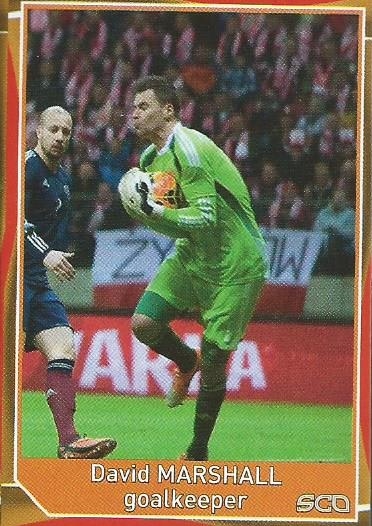 My cards are not that well organised at the moment so different cards from different sets may appear randomly. 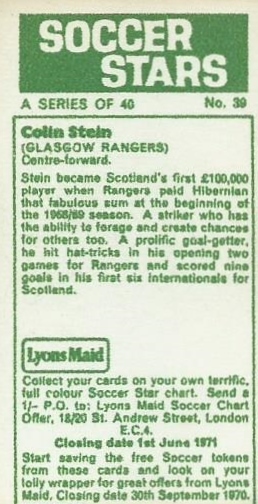 In the meantime here’s a few to start off with. 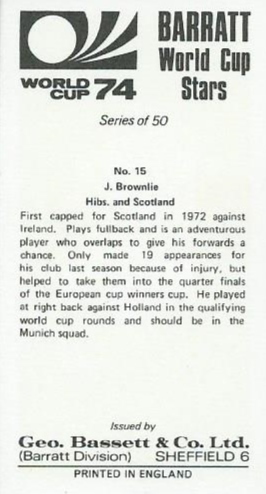 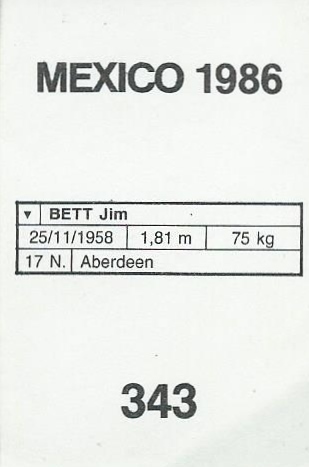 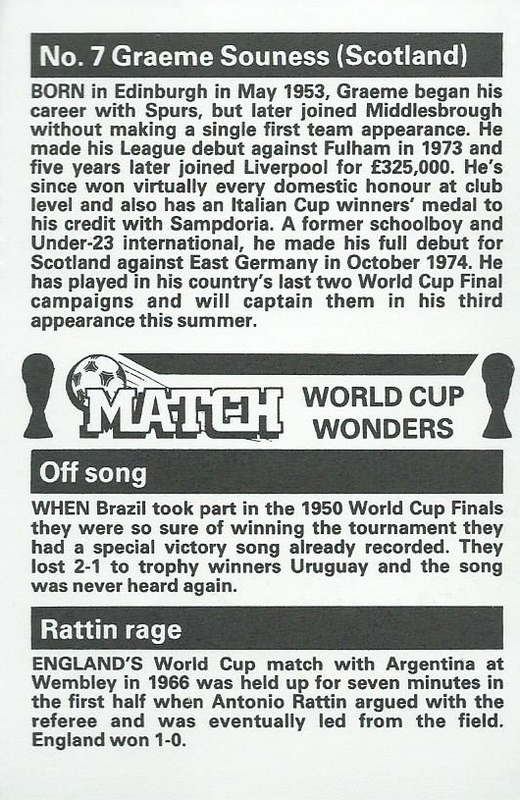 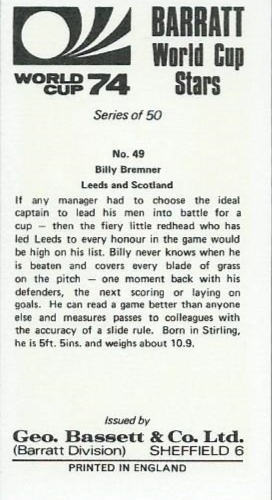 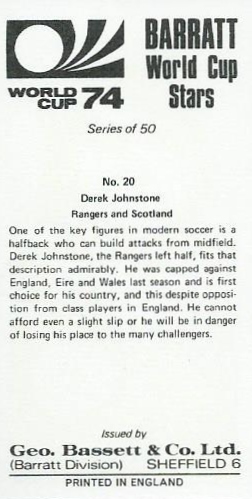 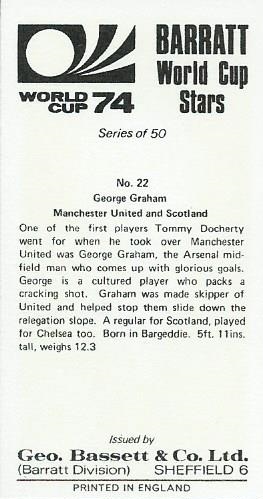 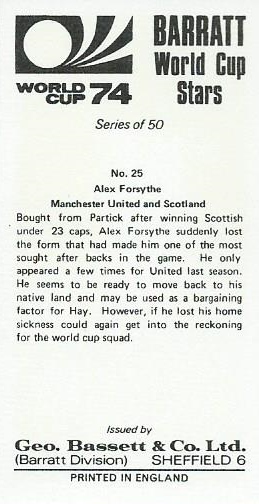 This was a set produced for the 1974 World Cup; there was 50 altogether in the set with 24 in total being Scotland players. 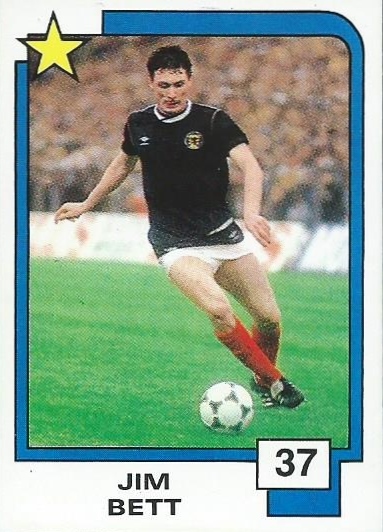 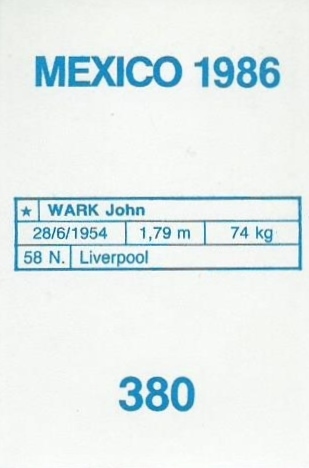 A sticker set of 270 with 16 Scots in the set. 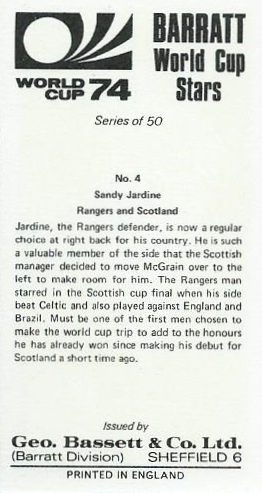 Buy #2 of the magazine for more notes on this set and others from this year. 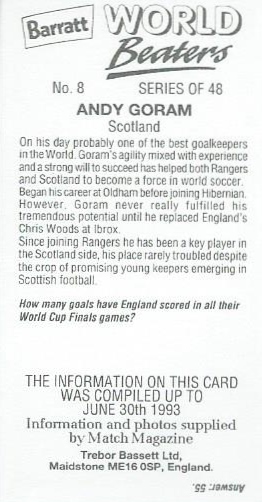 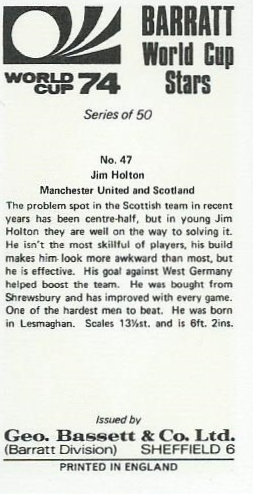 This was a set of 48 produced in 1993 in the build up to the 1994 World Cup unfortunately we never got there. 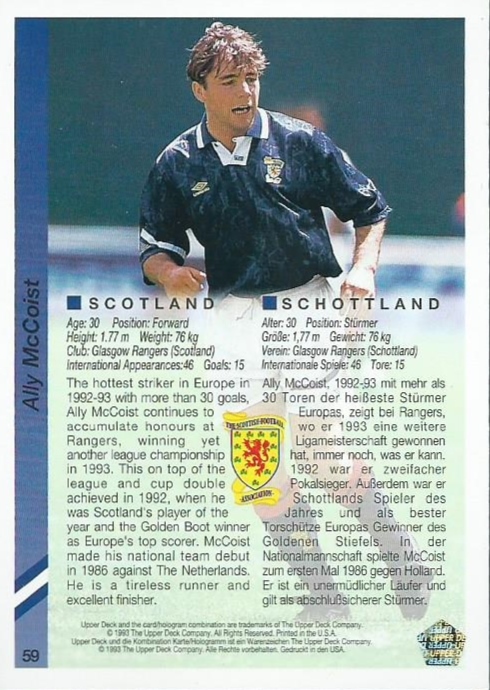 There were five Scots in the set.